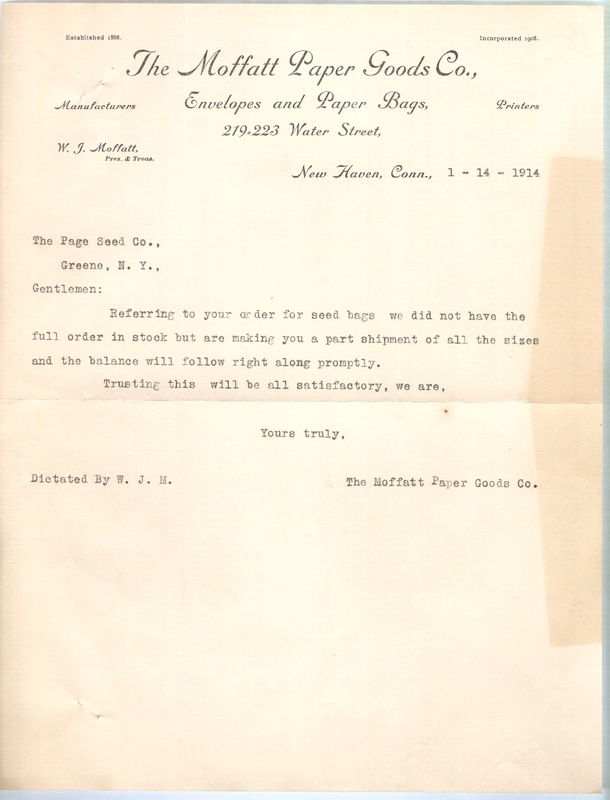 A letterhead is the heading at the top of a sheet of letter paper. 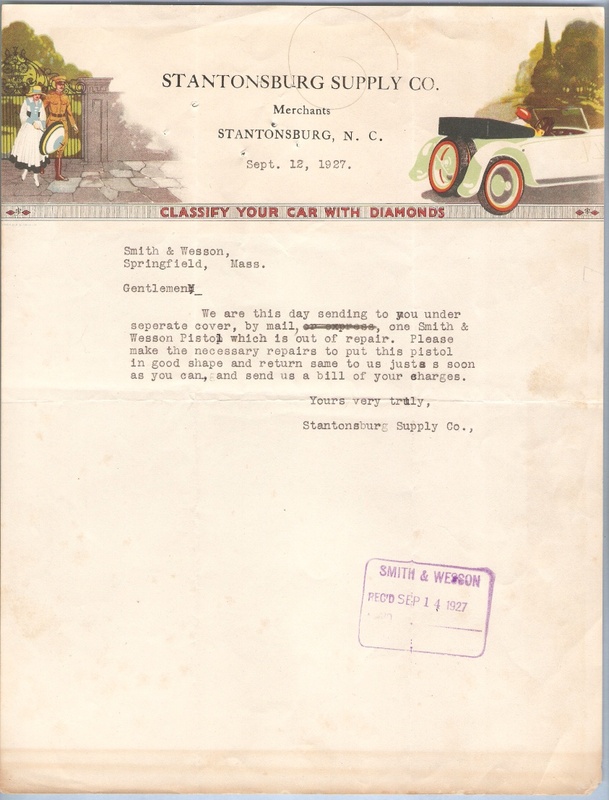 It usually consists of a name and an address, and a logo or corporate design, and sometimes a background. 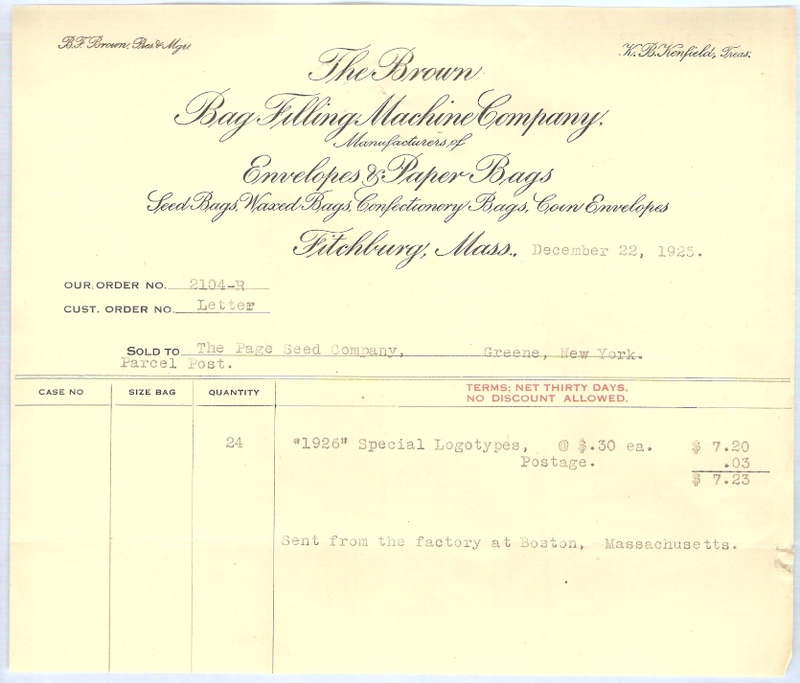 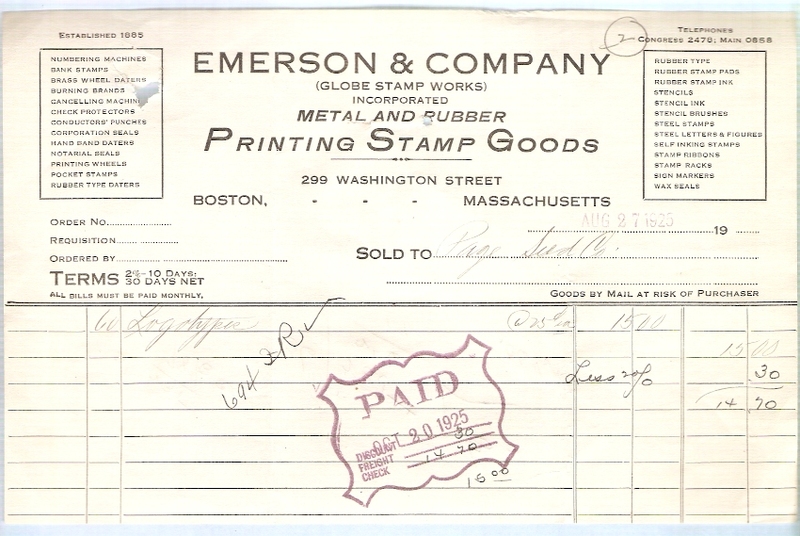 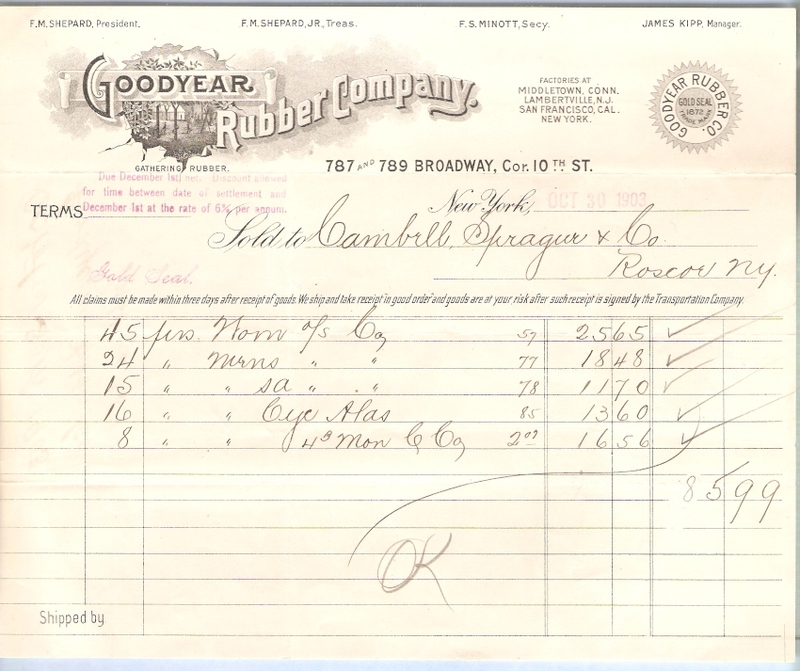 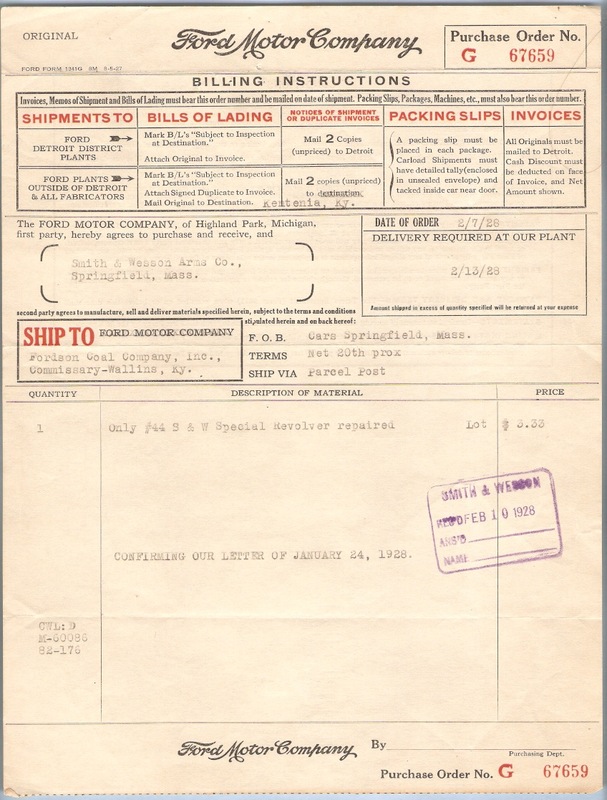 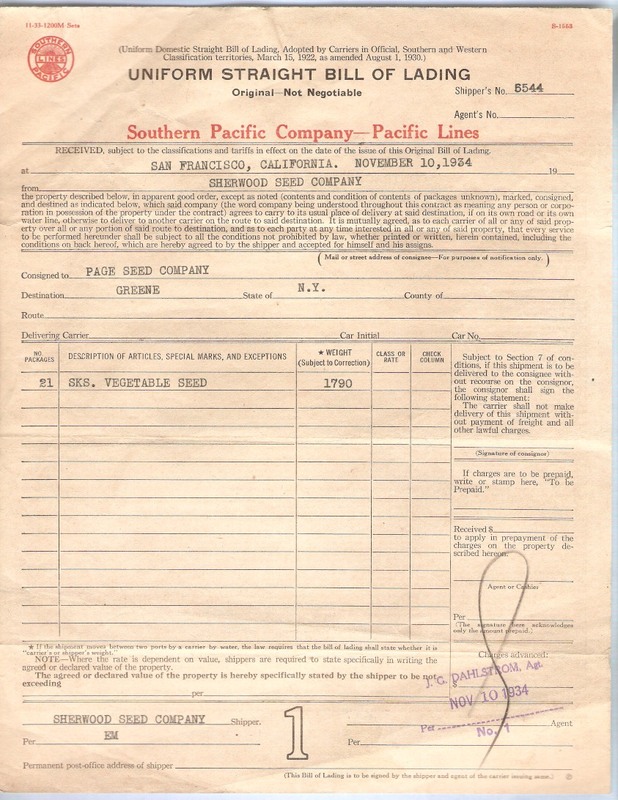 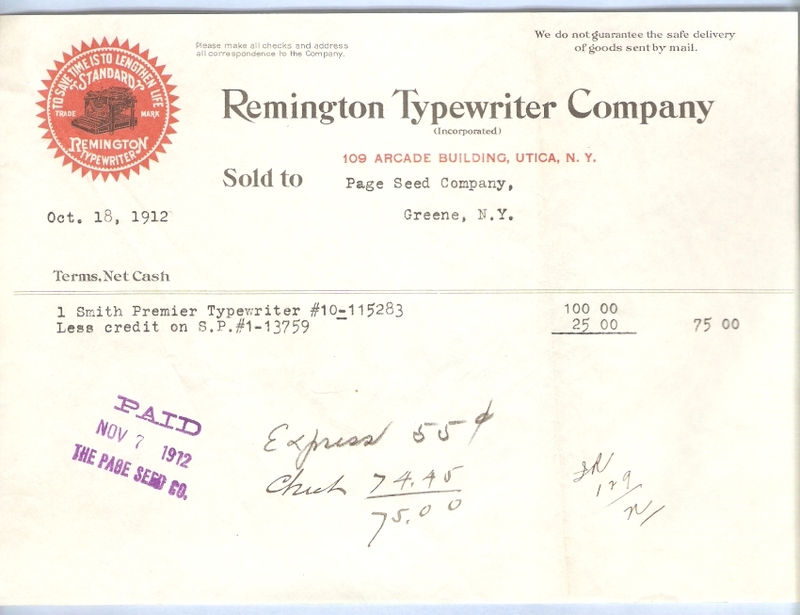 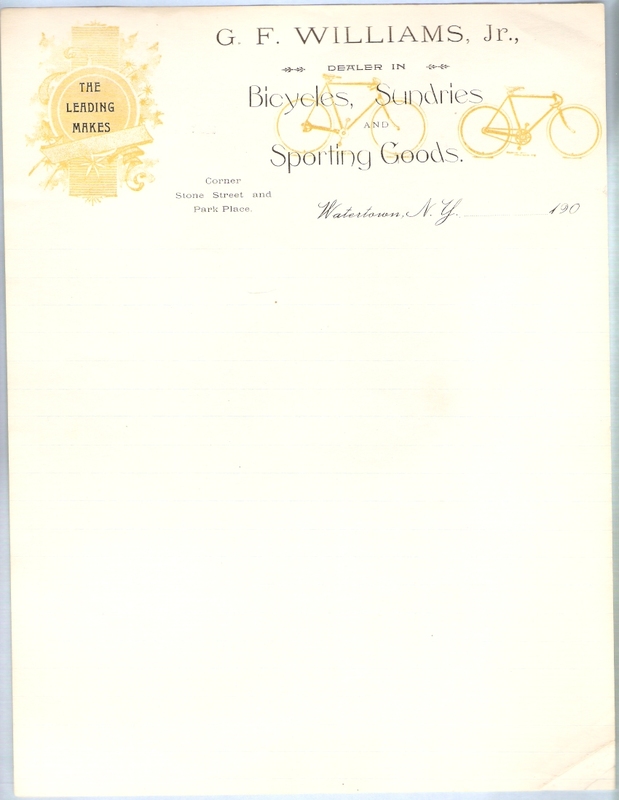 Letterhead may also refer to a piece of letter paper imprinted with such a heading. 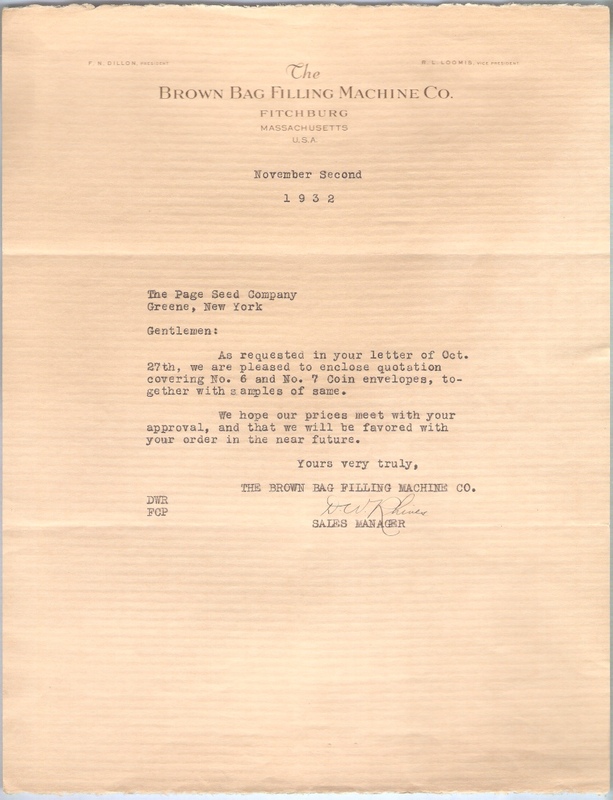 There are various legal constraints on the items included in a letterhead, for example in England and Wales it may include the names of all directors or none, but not a selection. 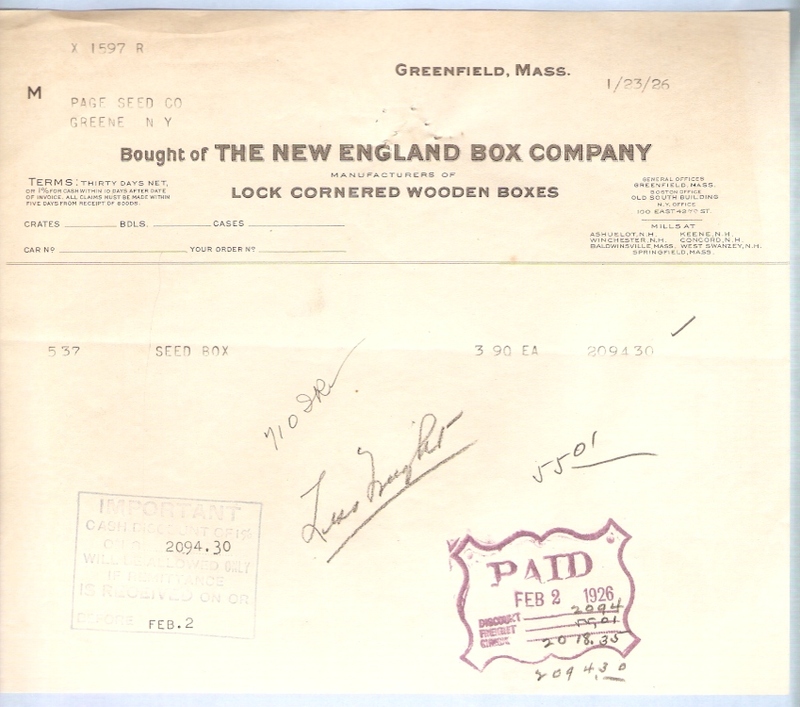 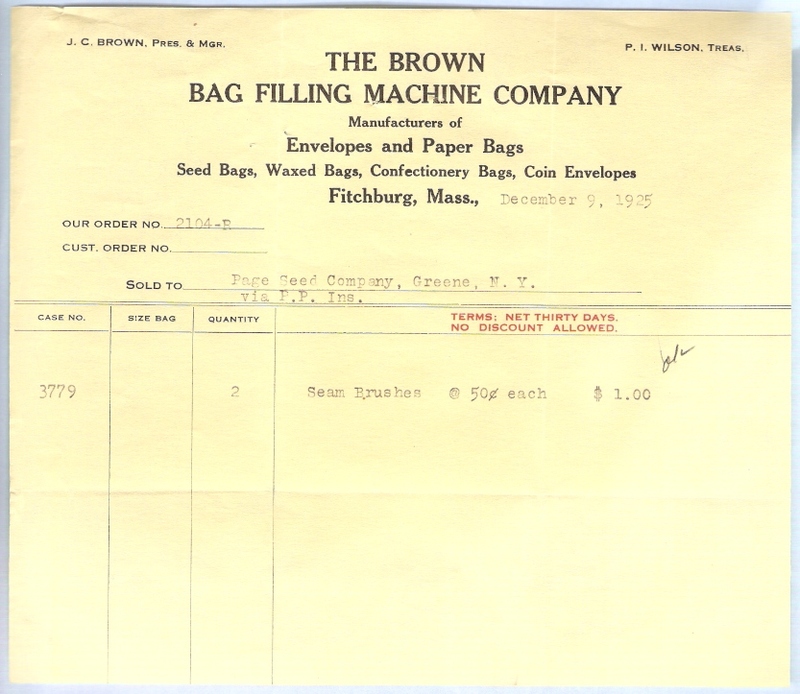 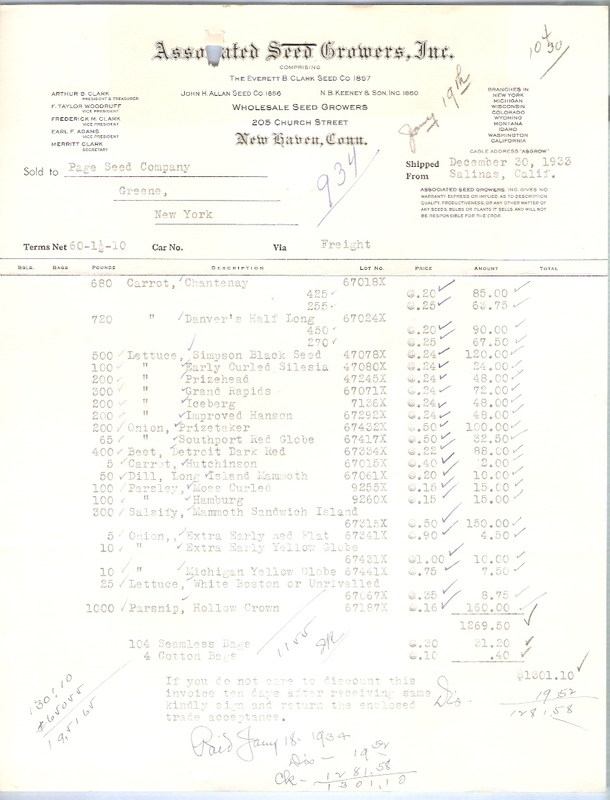 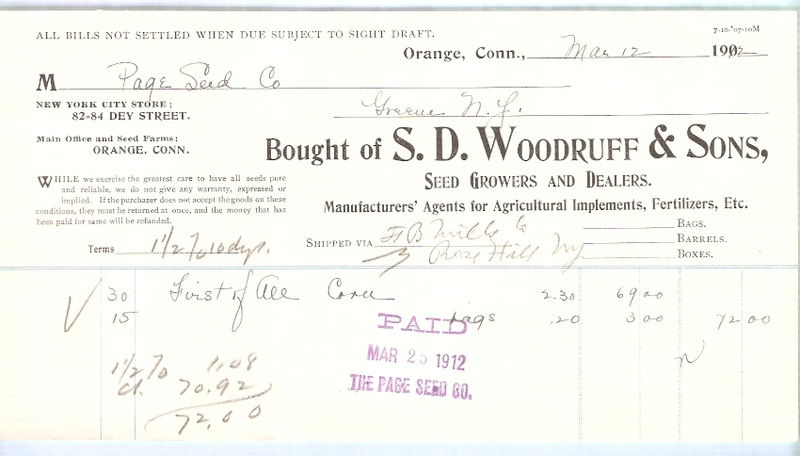 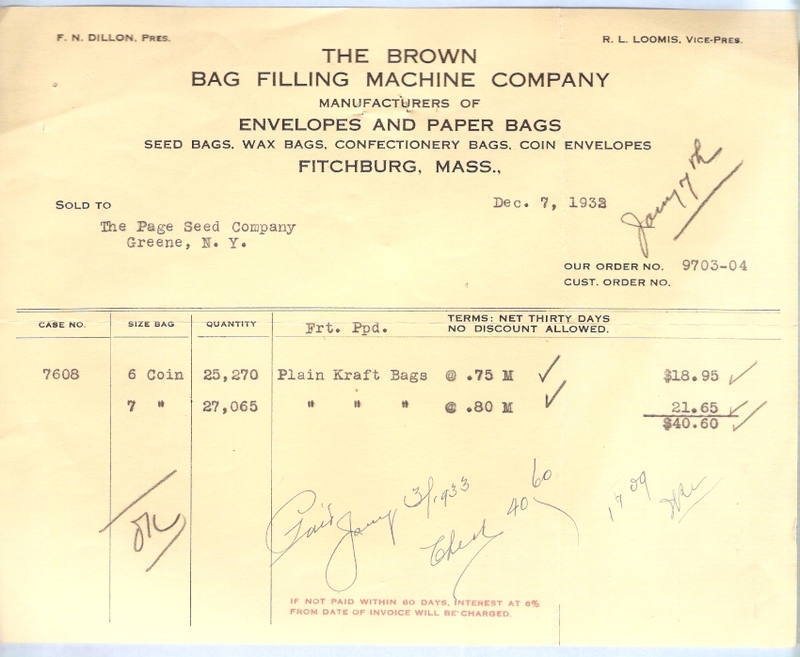 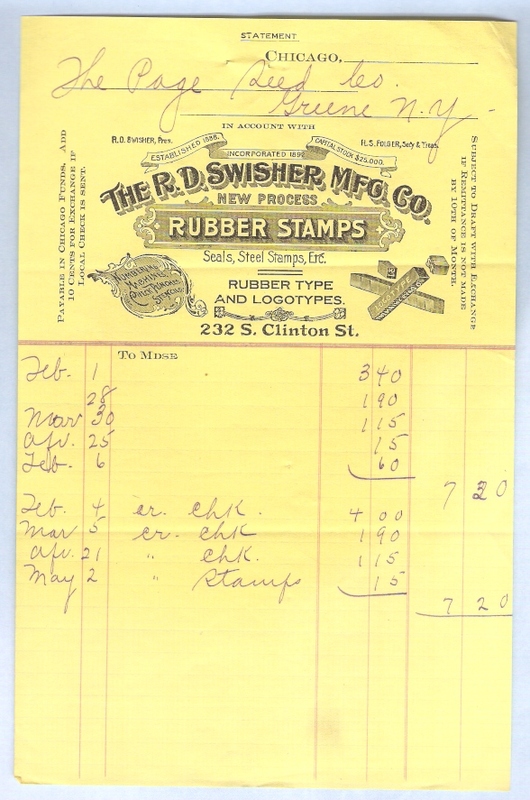 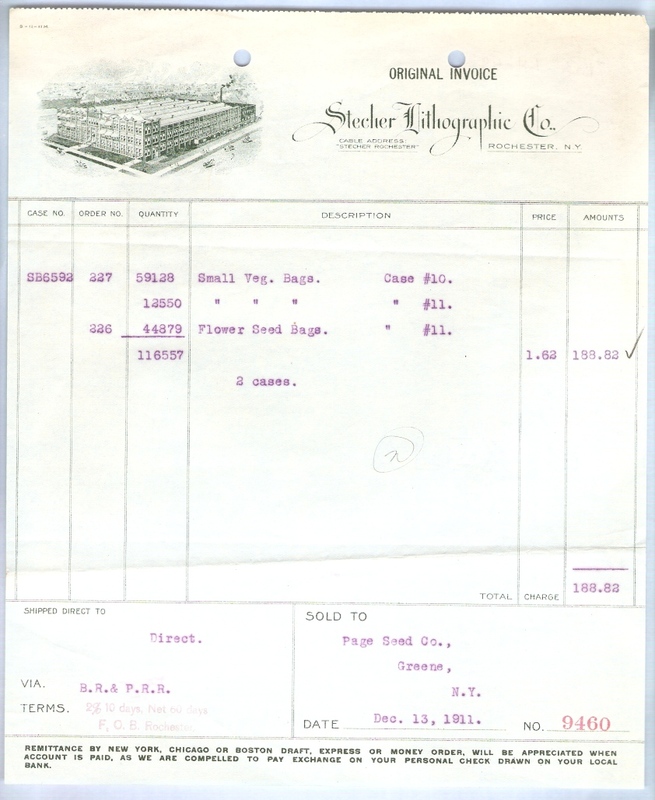 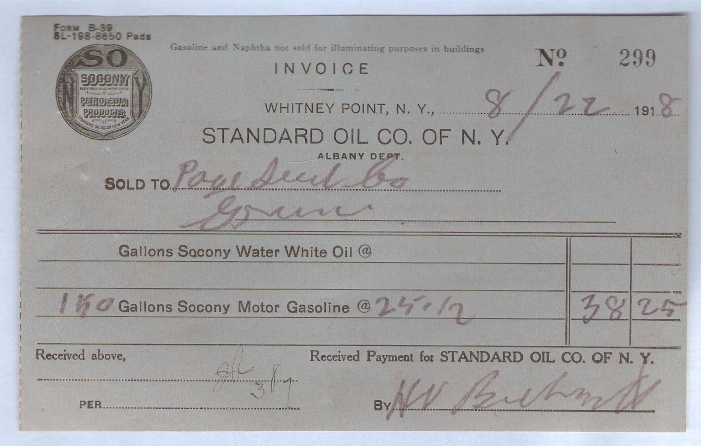 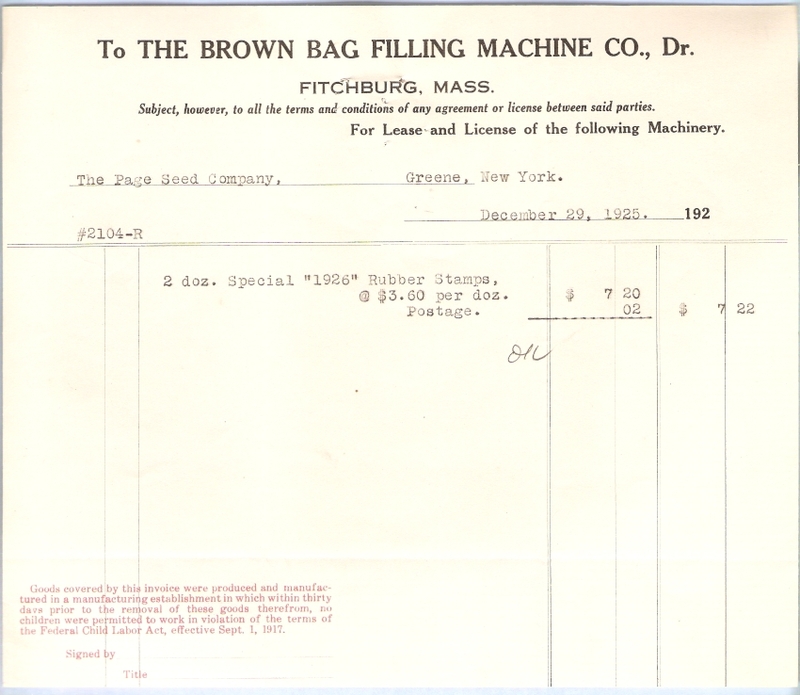 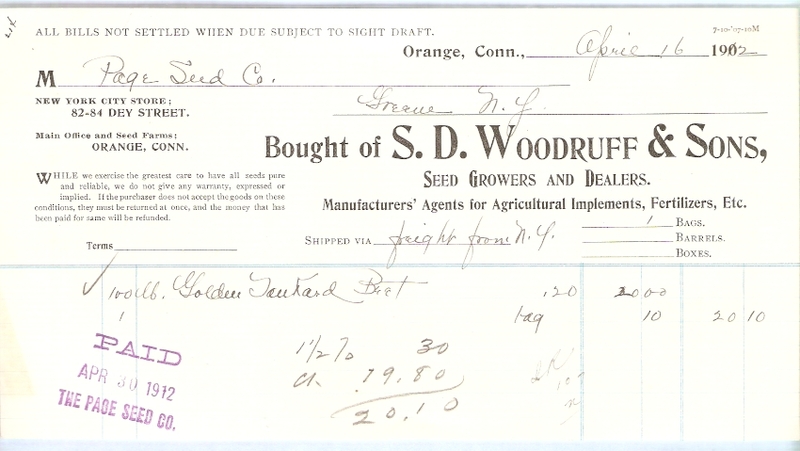 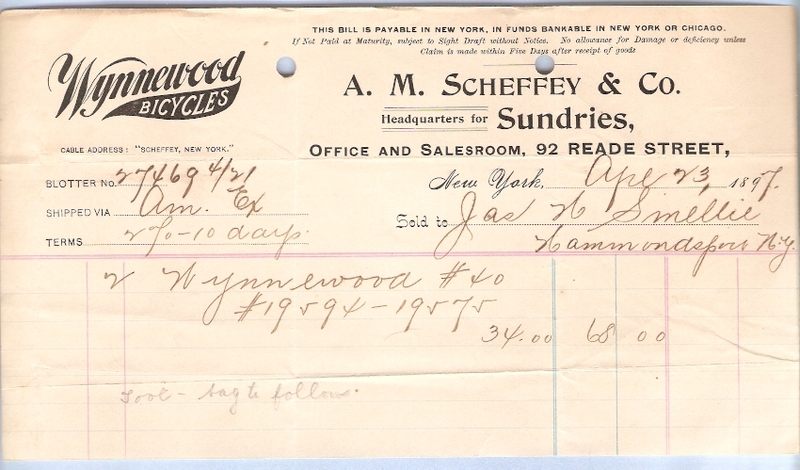 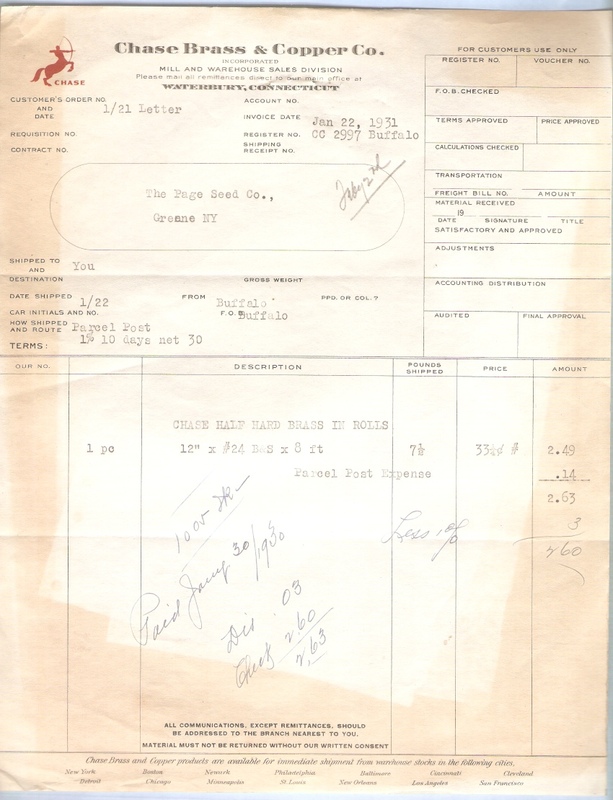 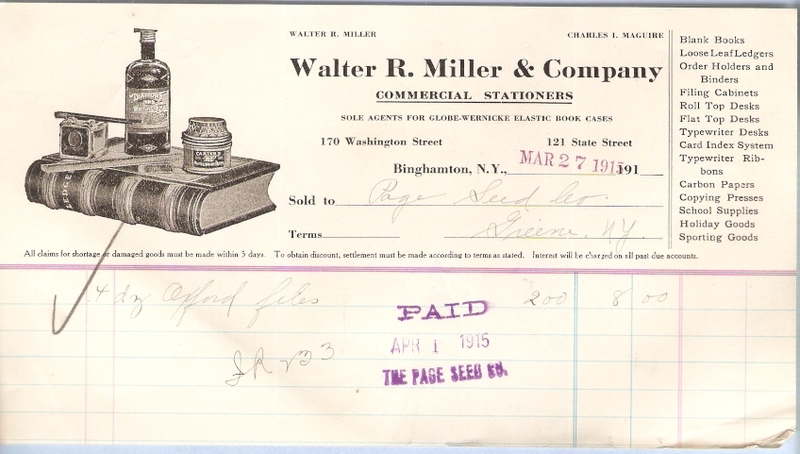 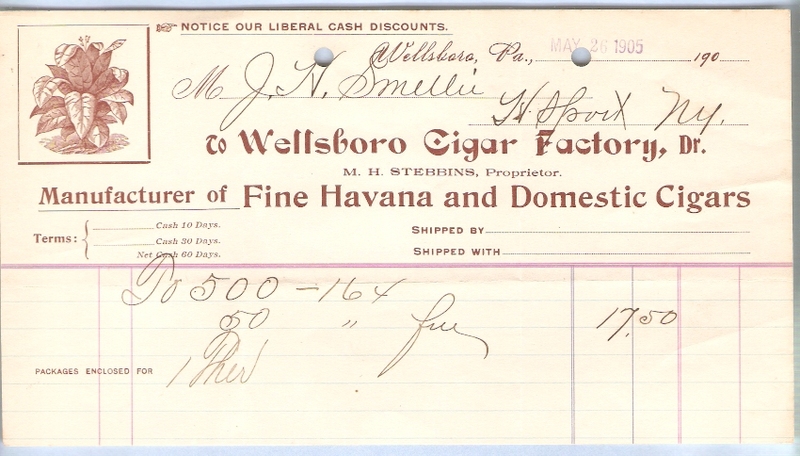 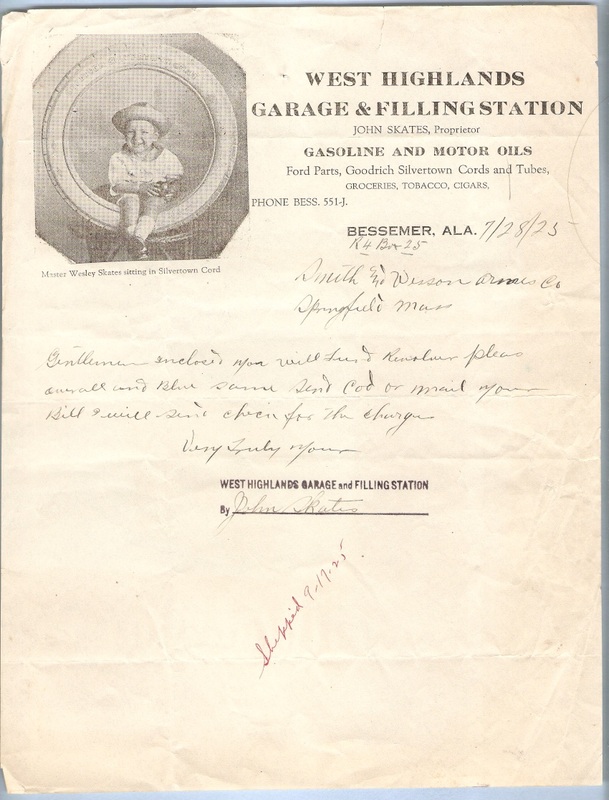 Billhead receipts are receipts that were commonly used in business transactions from the late 1860s through the early 1940s. 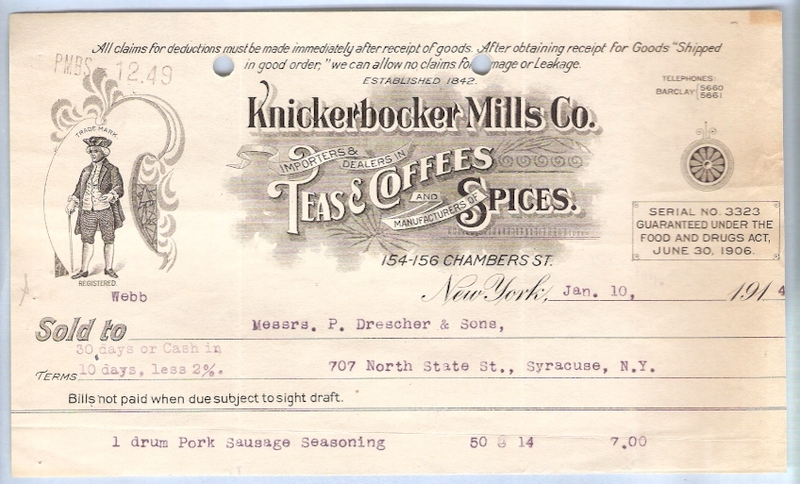 They can be found in present-day transactions, although they are less common today. 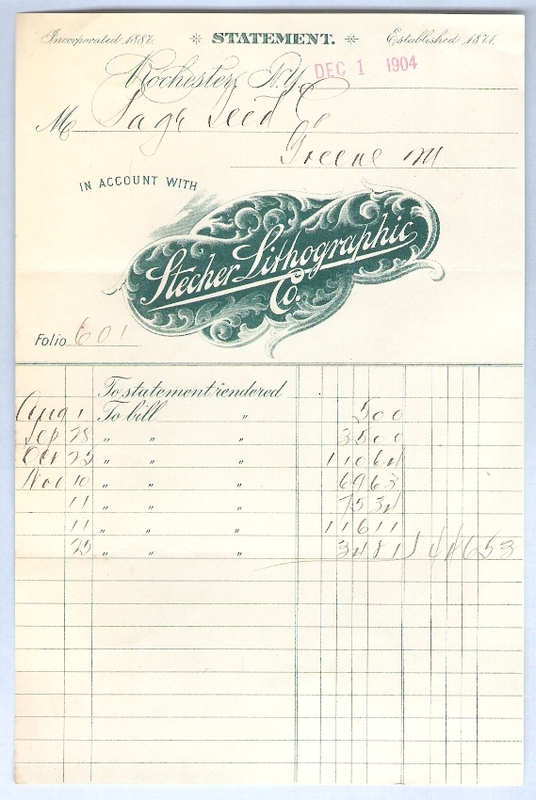 Many billhead receipts were illustrated and decorated with fancy steel engravings, while others carried no illustrations. 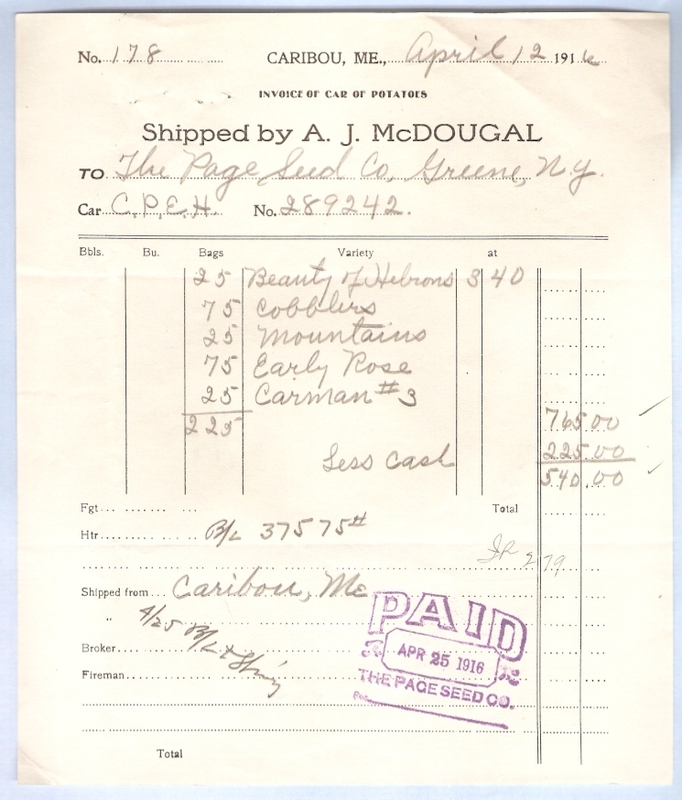 In either case, the receipt was important, as it stood as your proof of delivery. 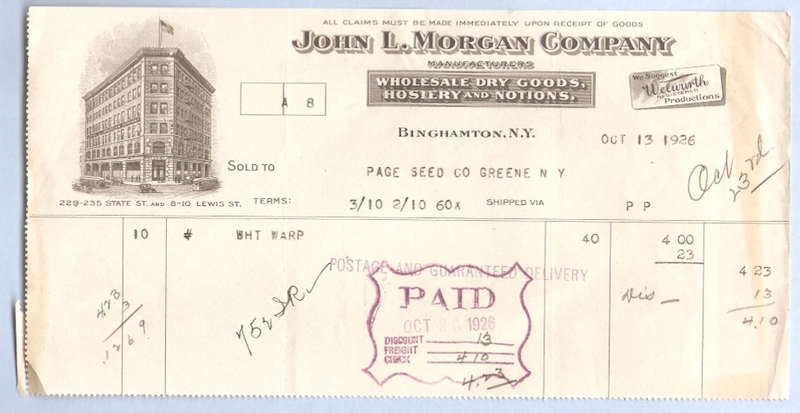 Most billheads would bear the company's name and address, a unique invoice number, the payment terms, line items for products or services, a total, and (optionally) handwritten notes. 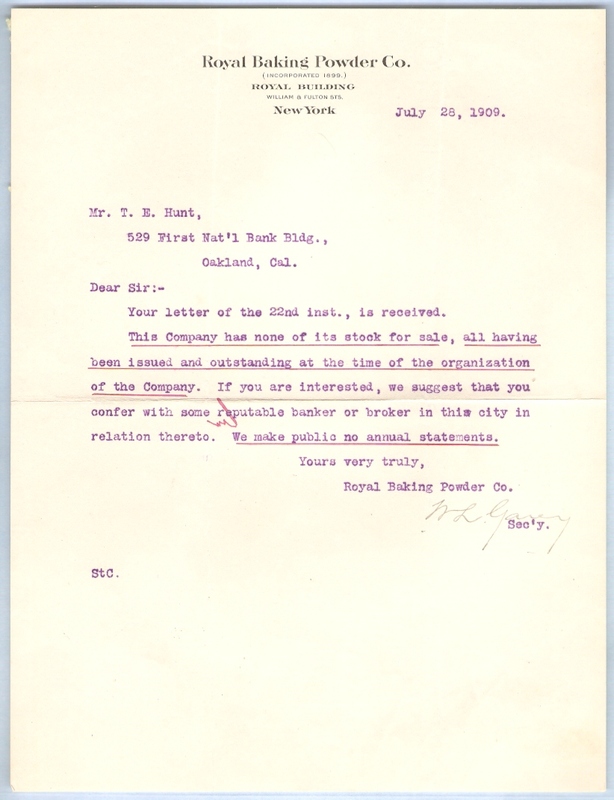 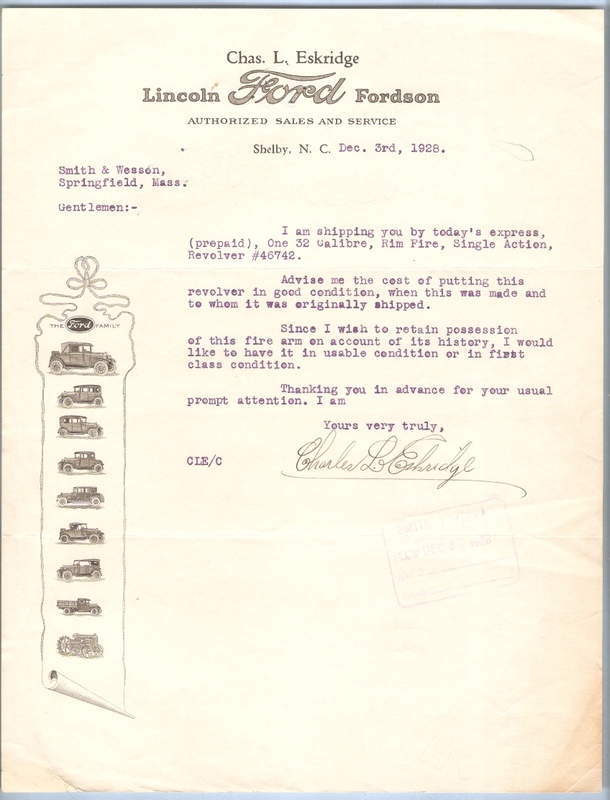 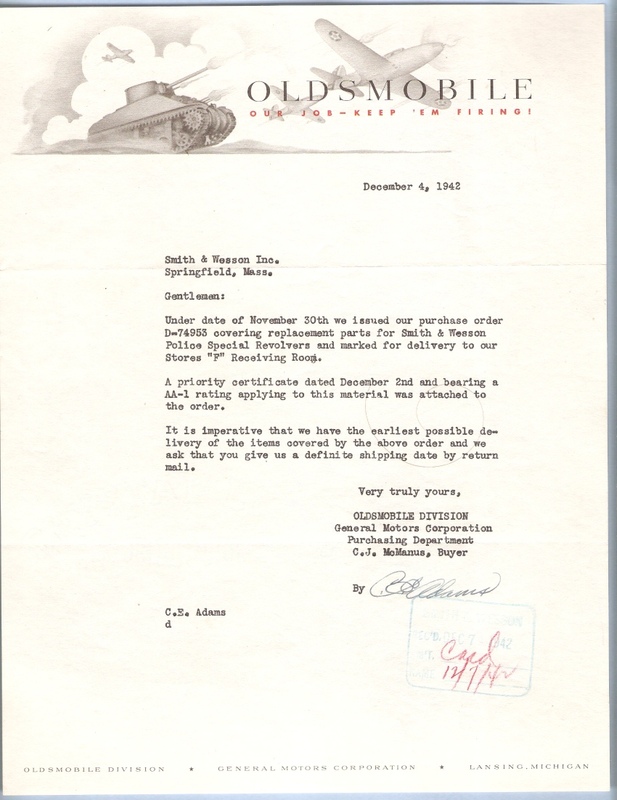 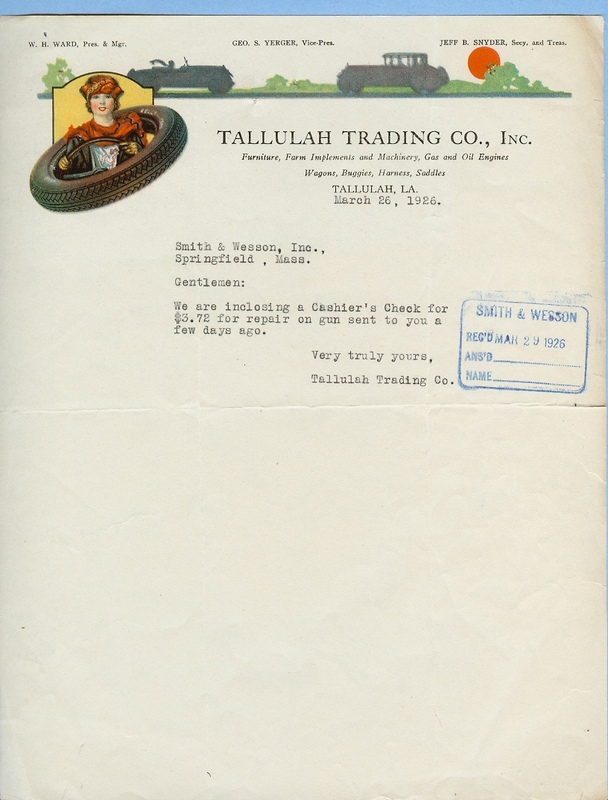 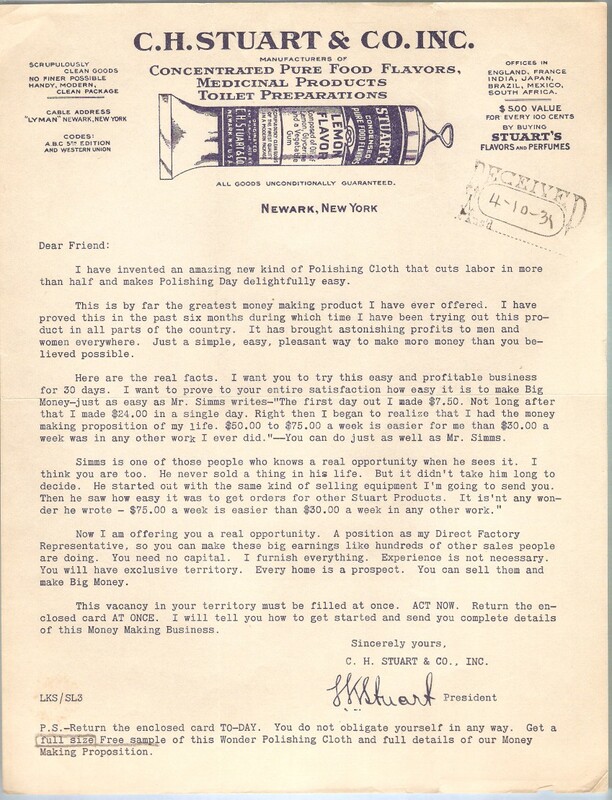 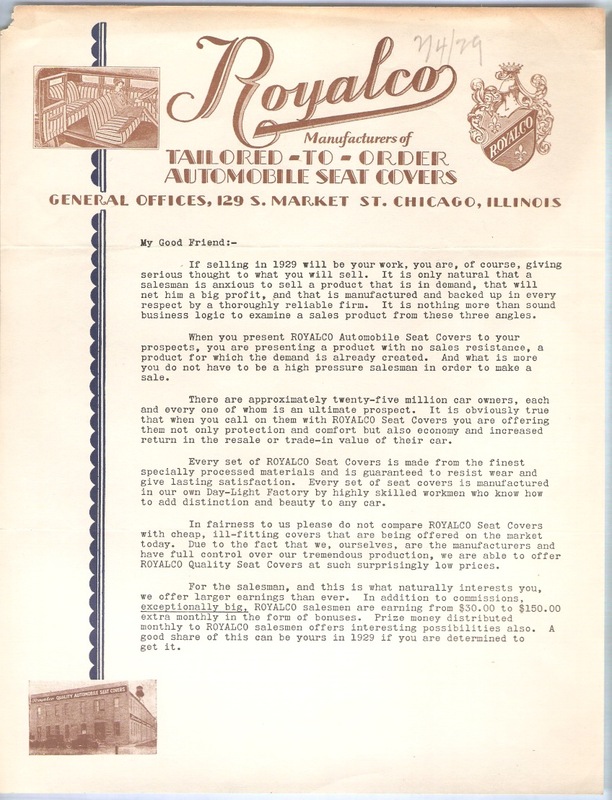 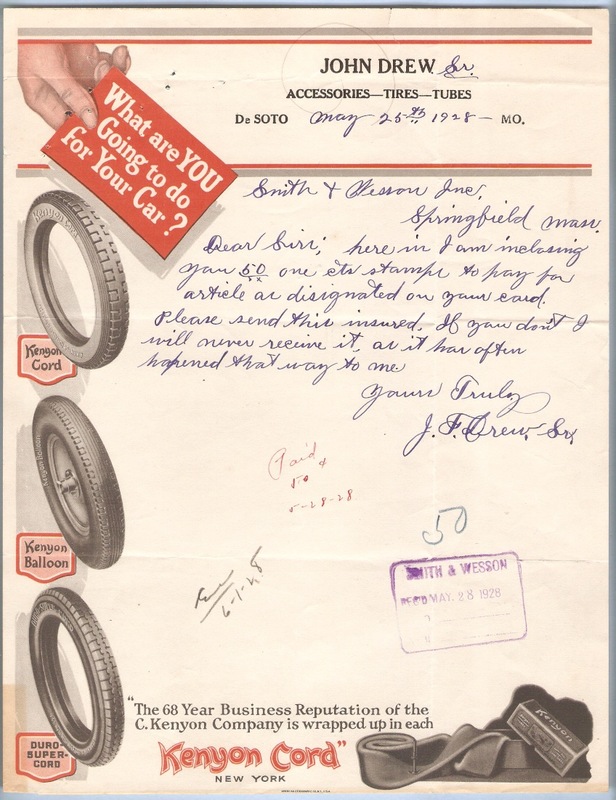 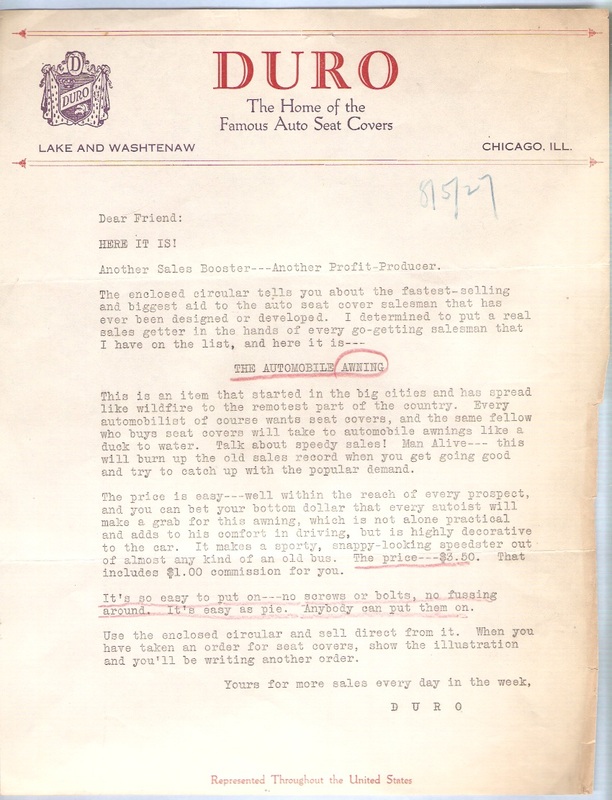 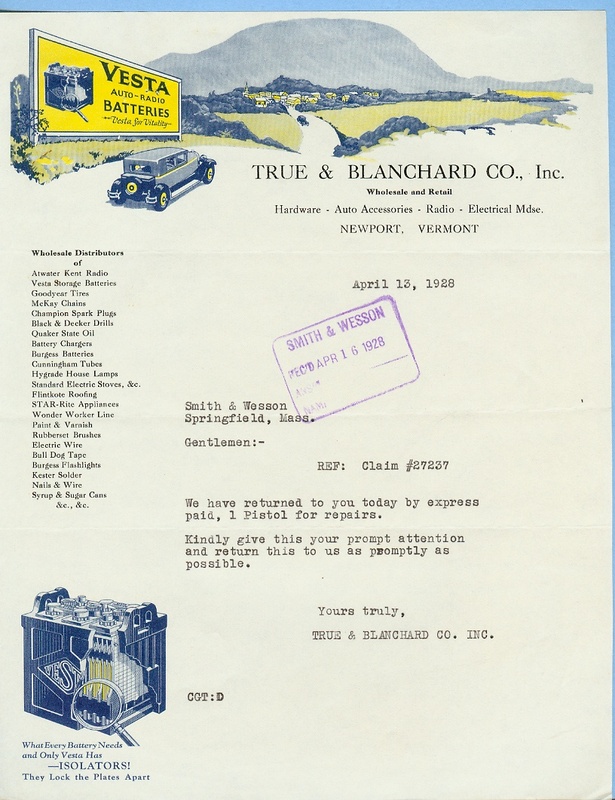 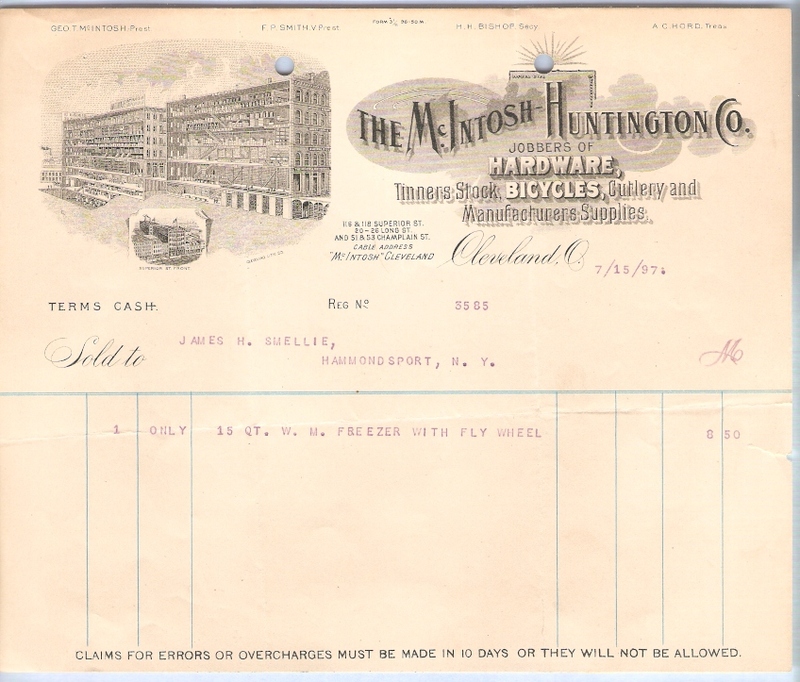 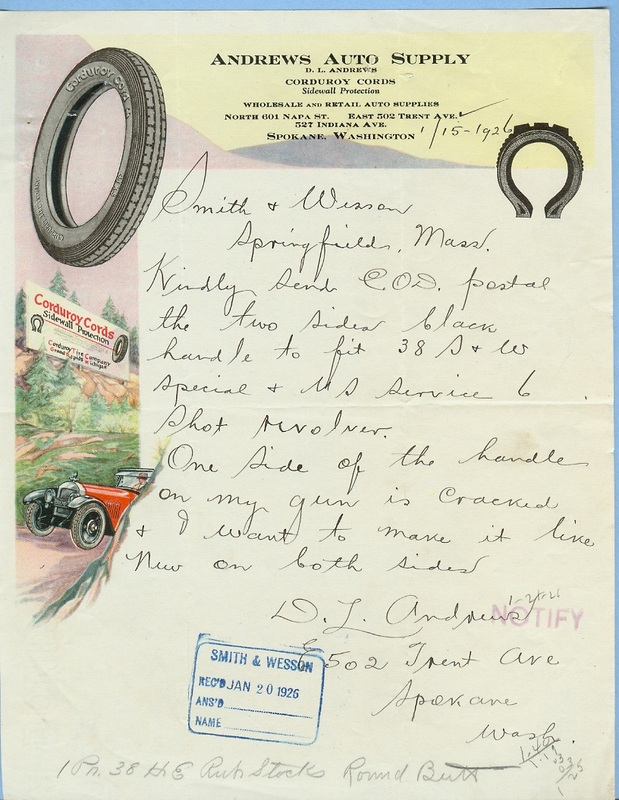 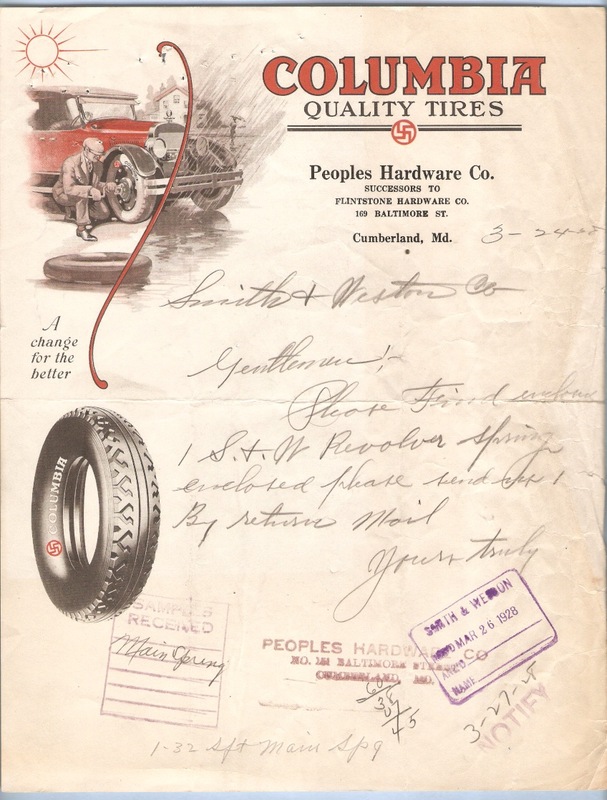 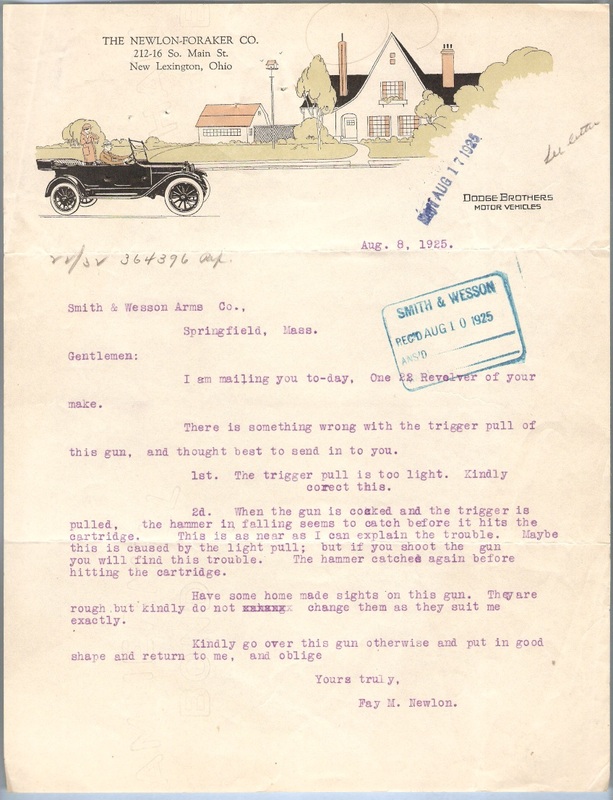 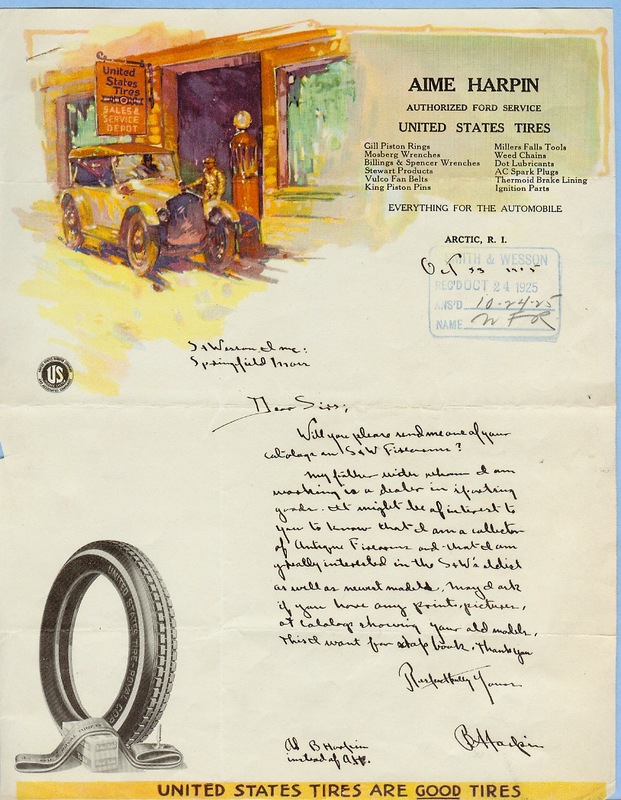 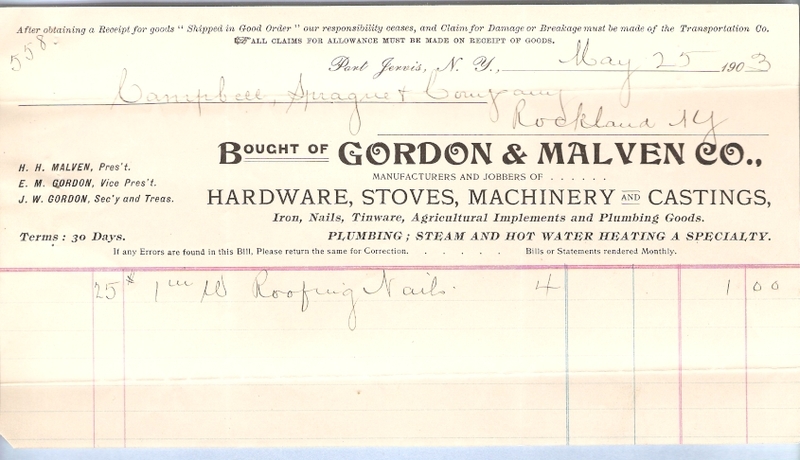 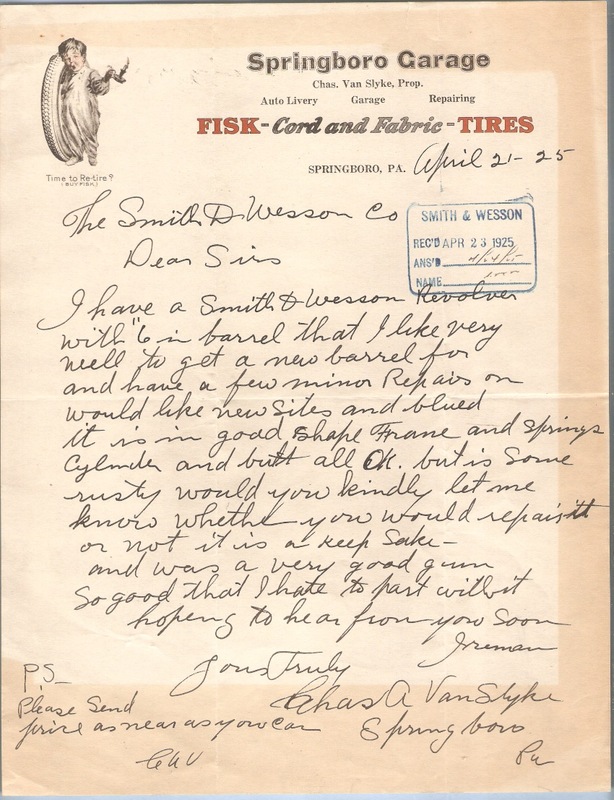 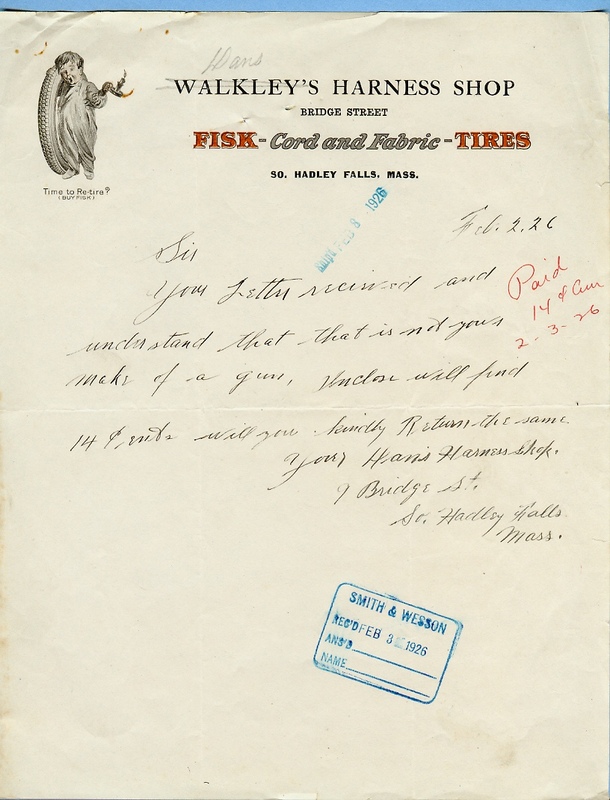 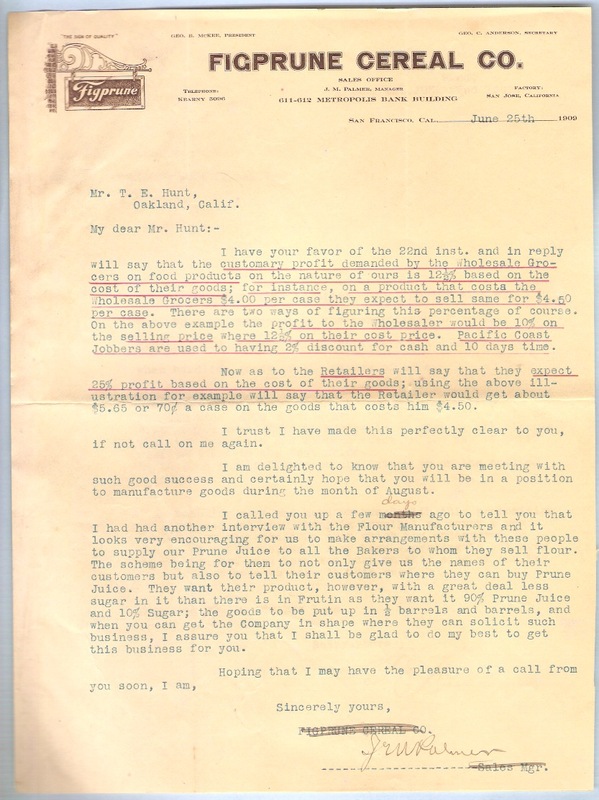 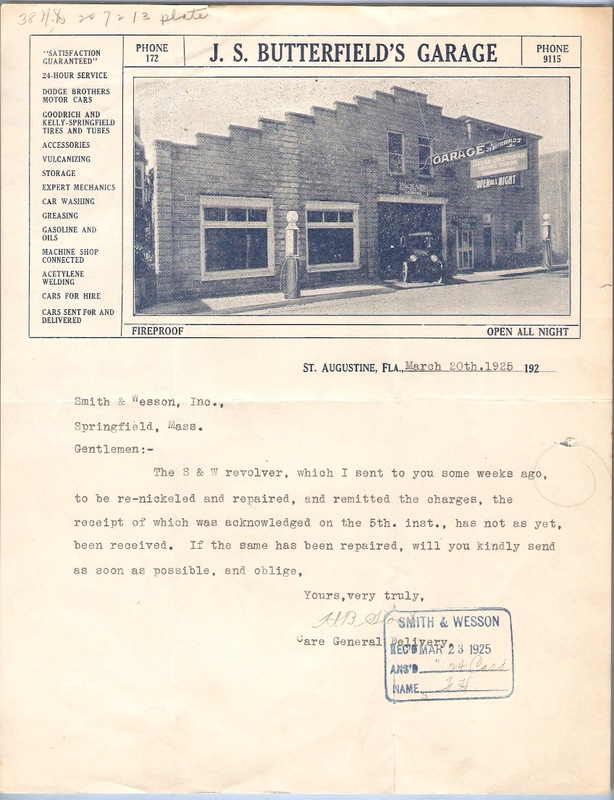 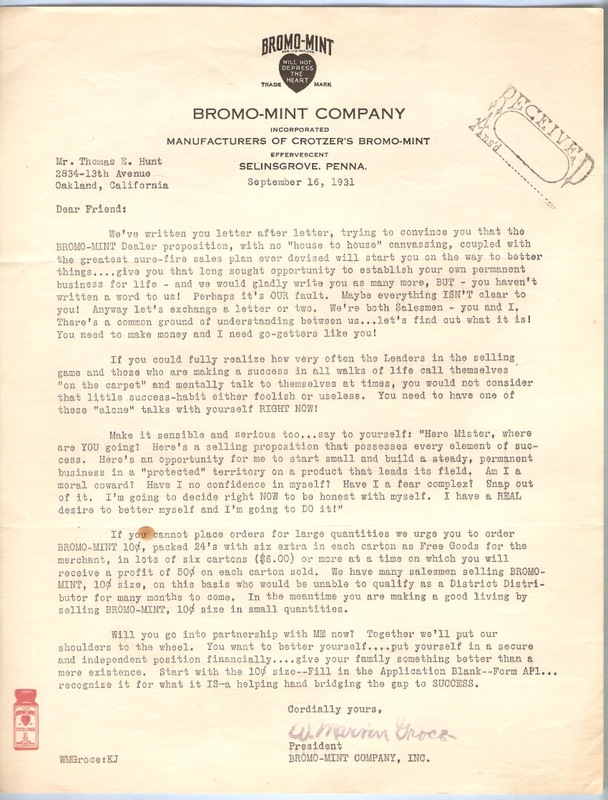 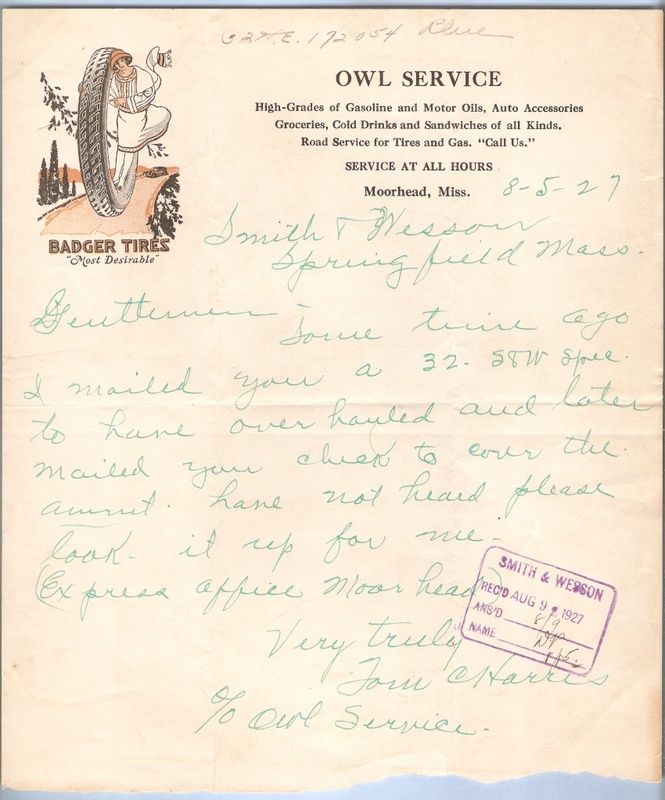 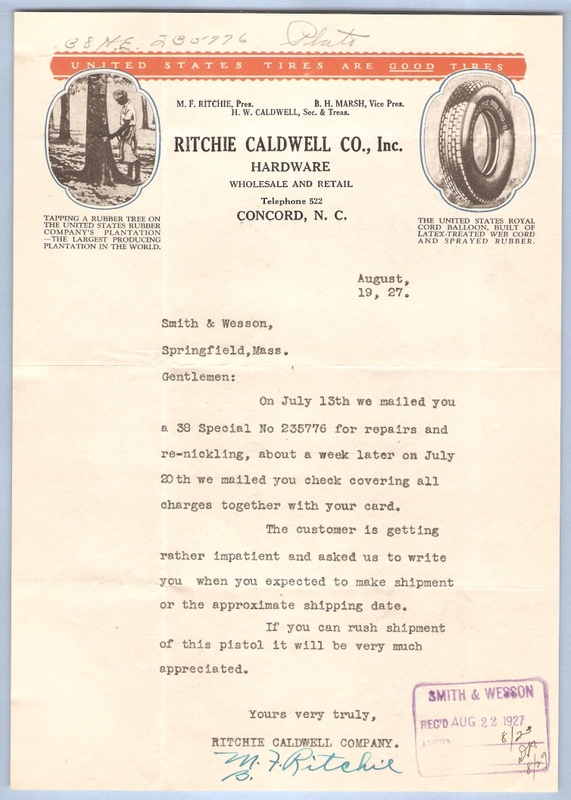 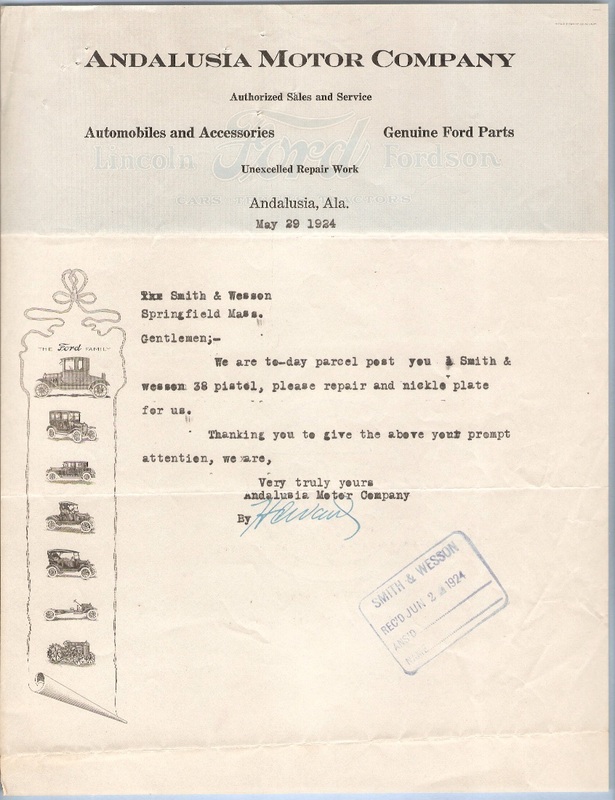 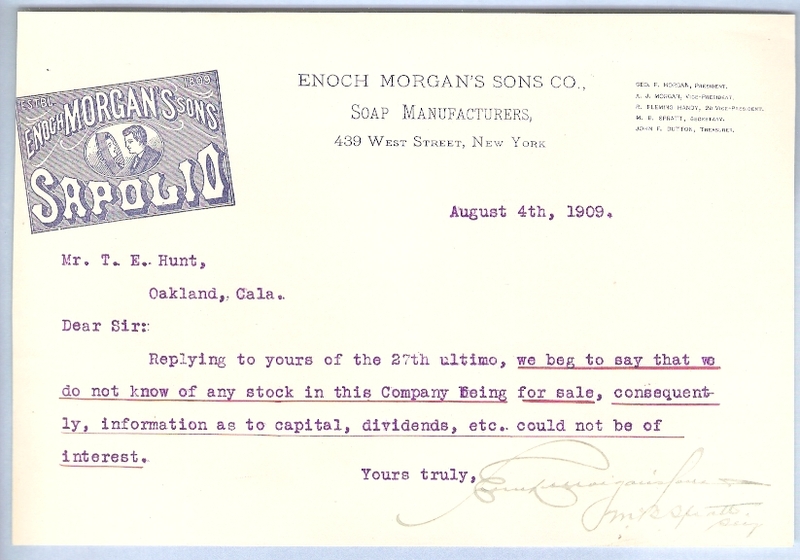 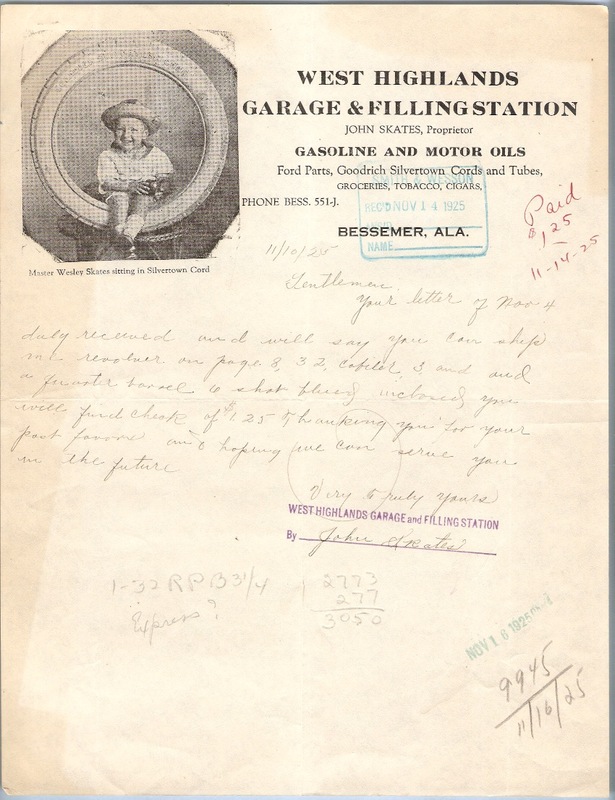 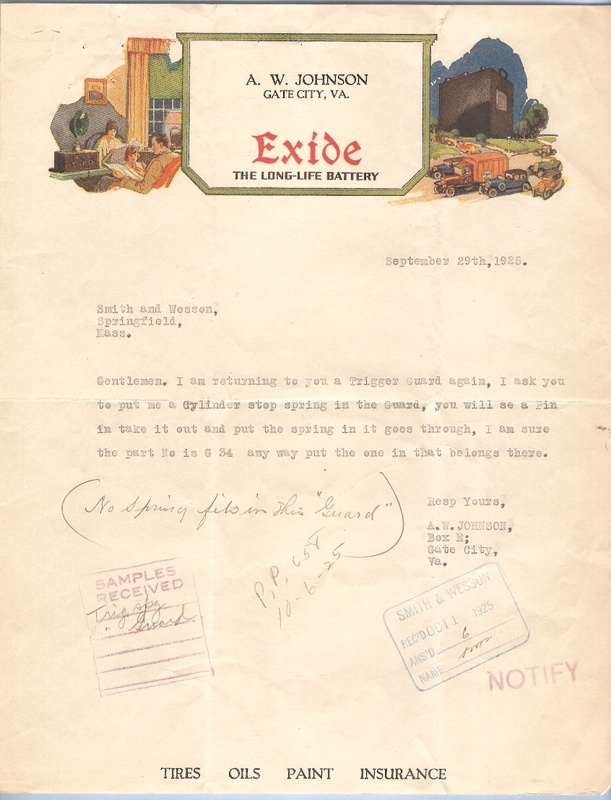 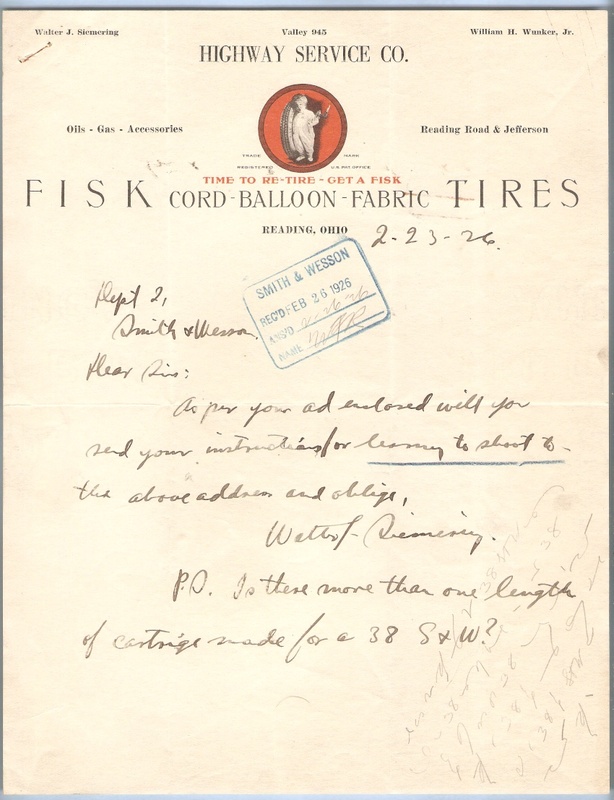 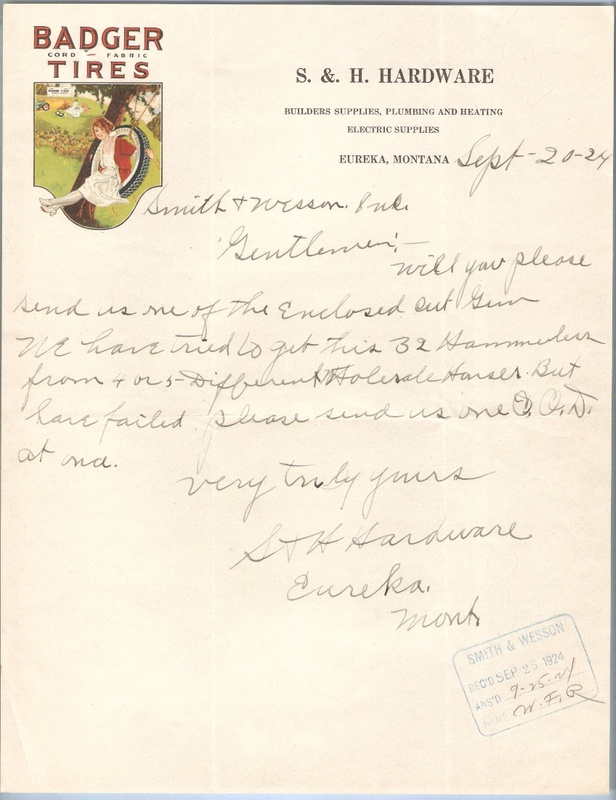 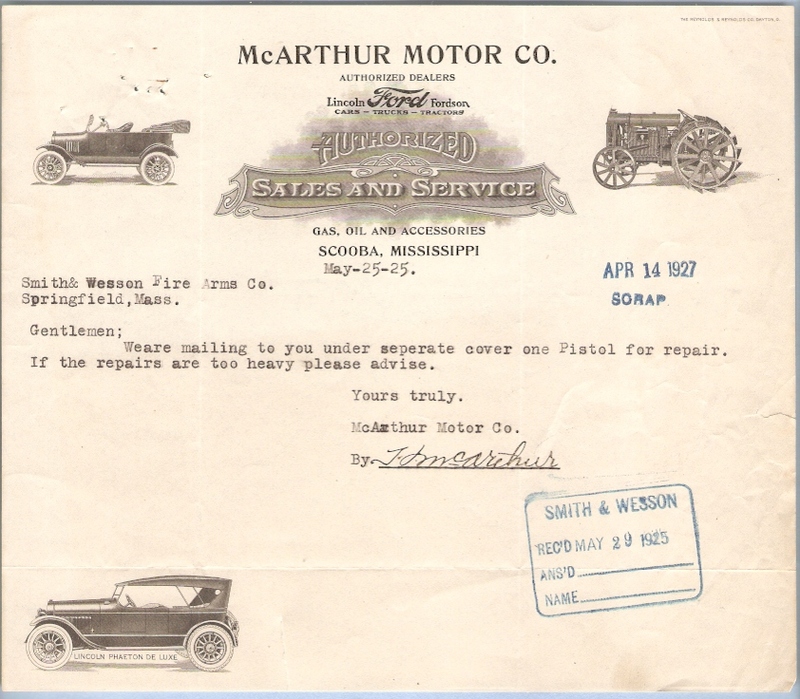 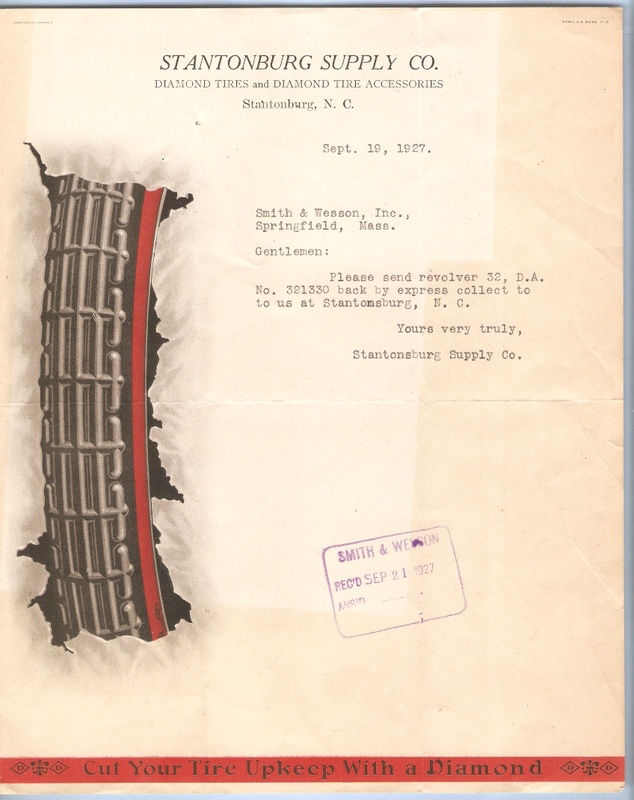 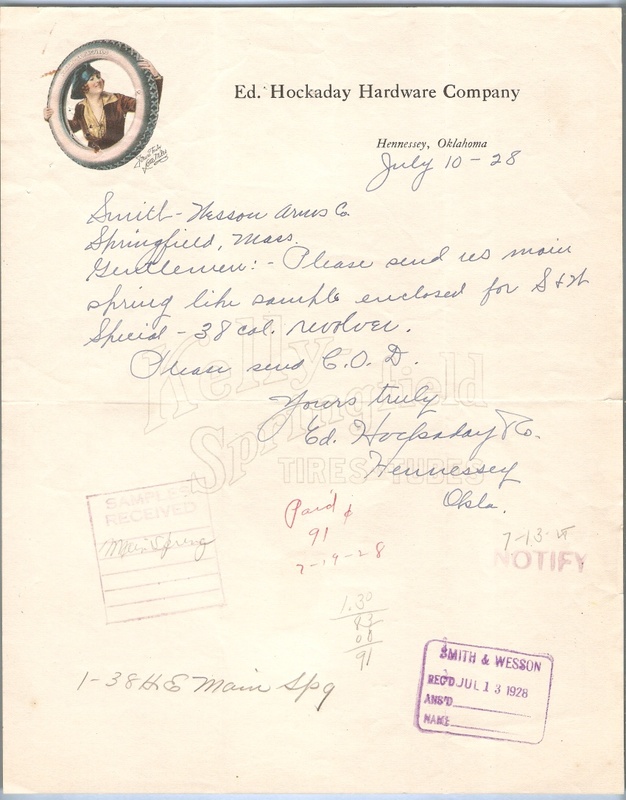 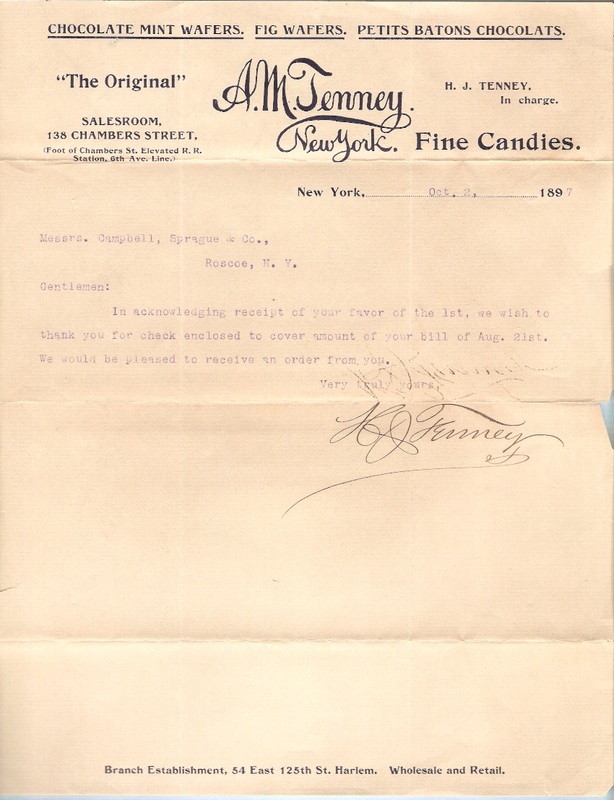 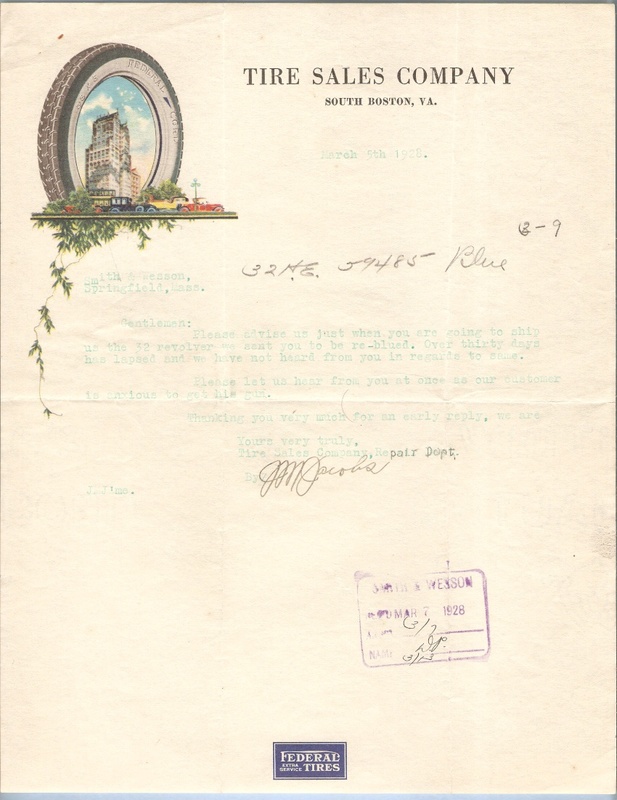 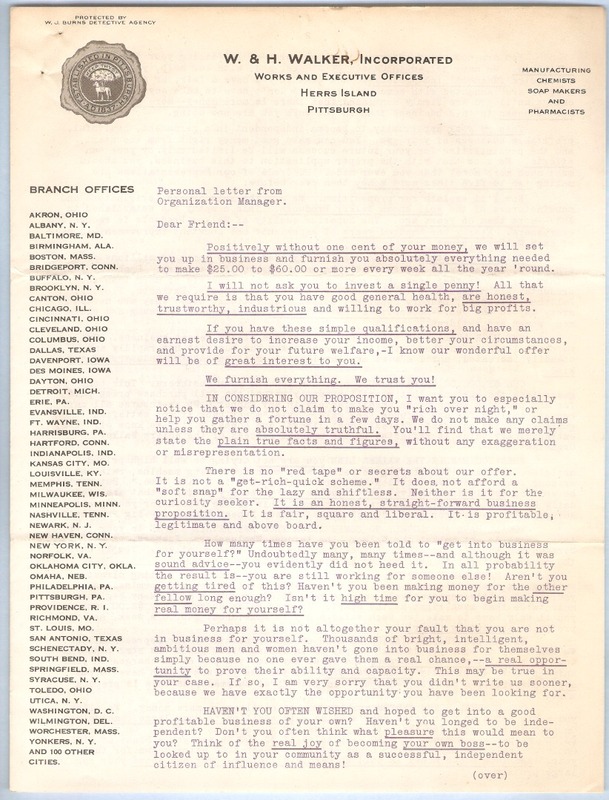 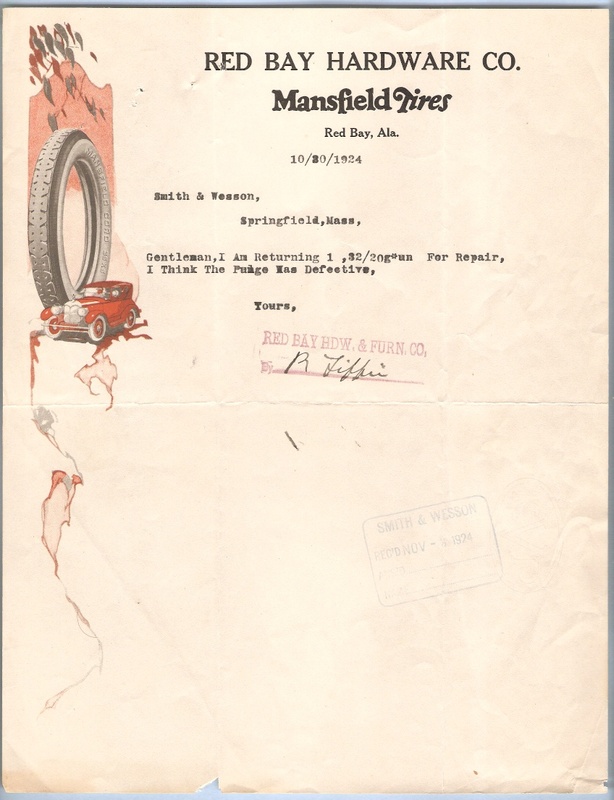 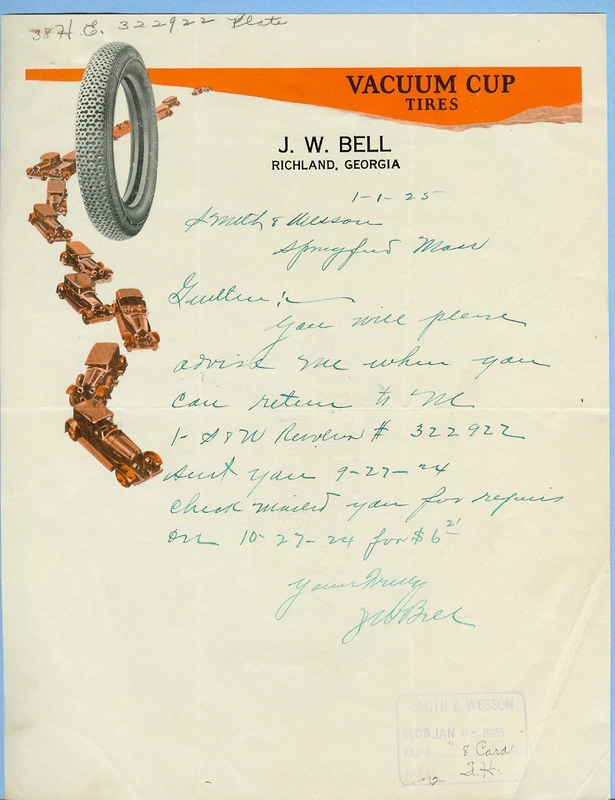 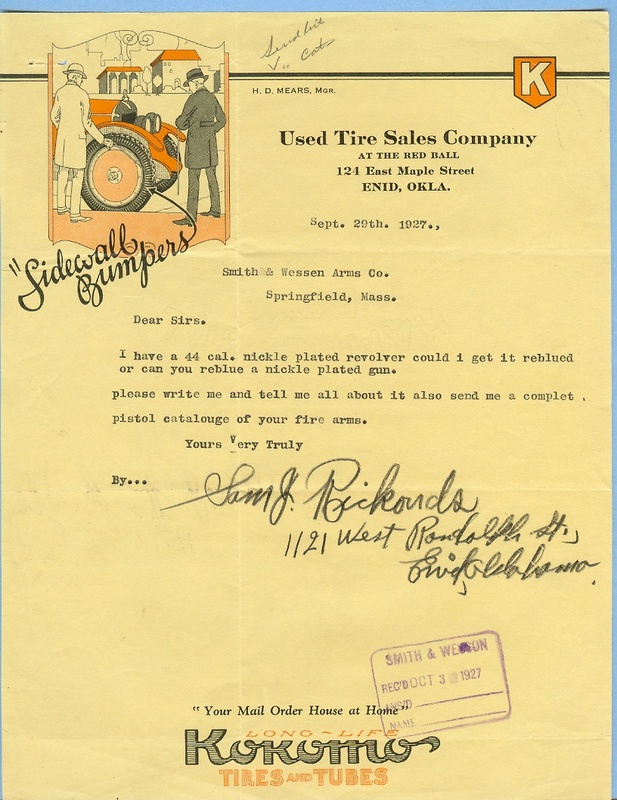 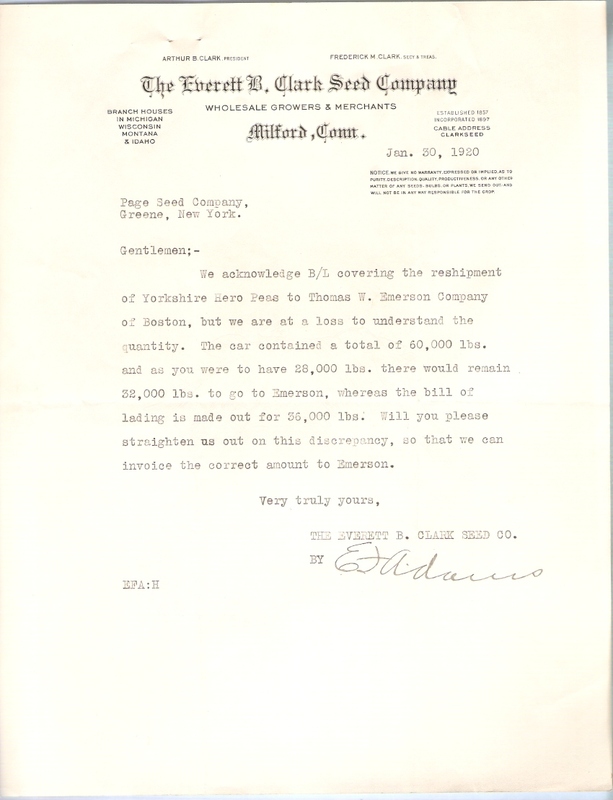 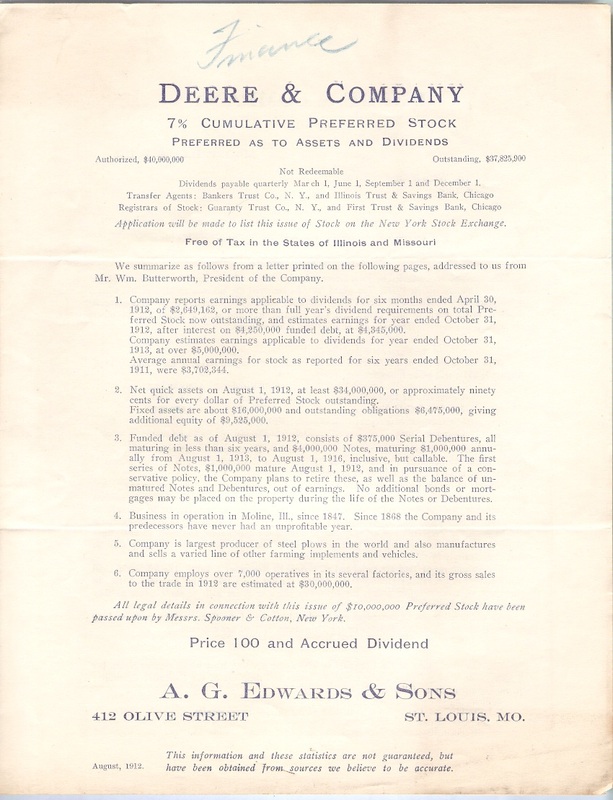 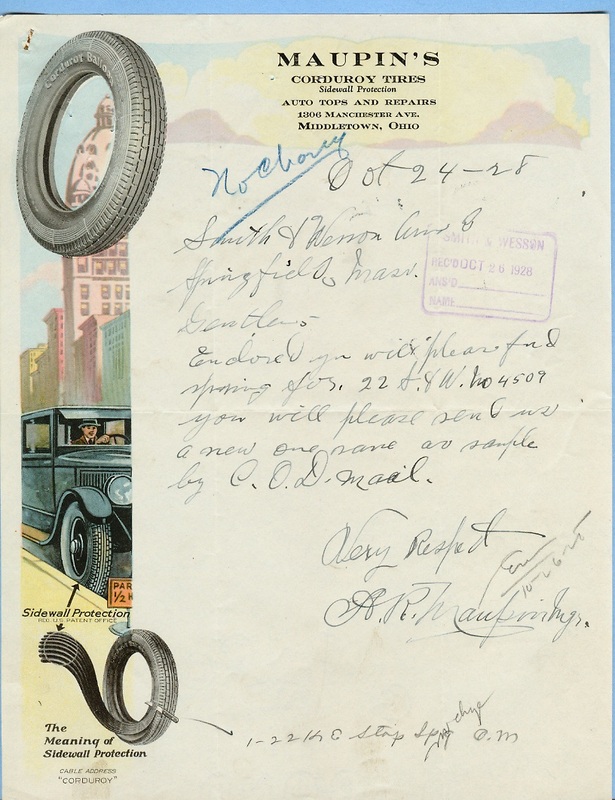 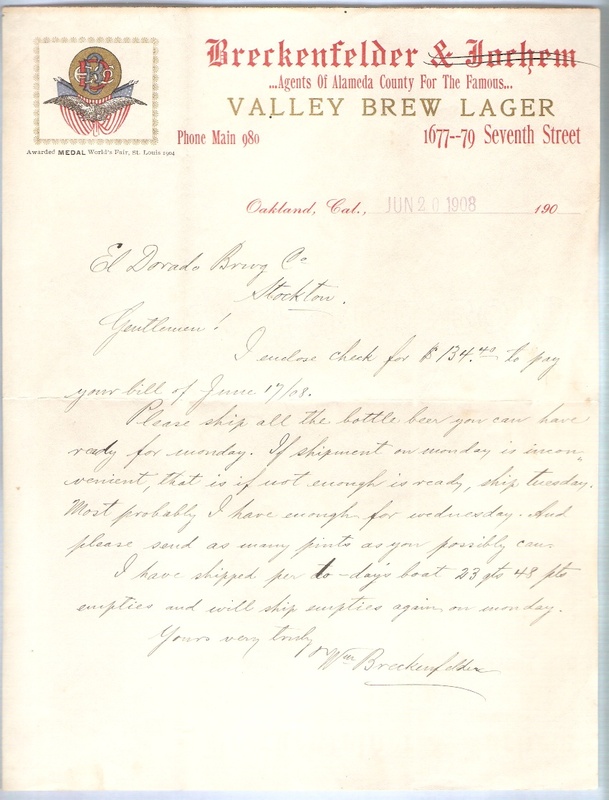 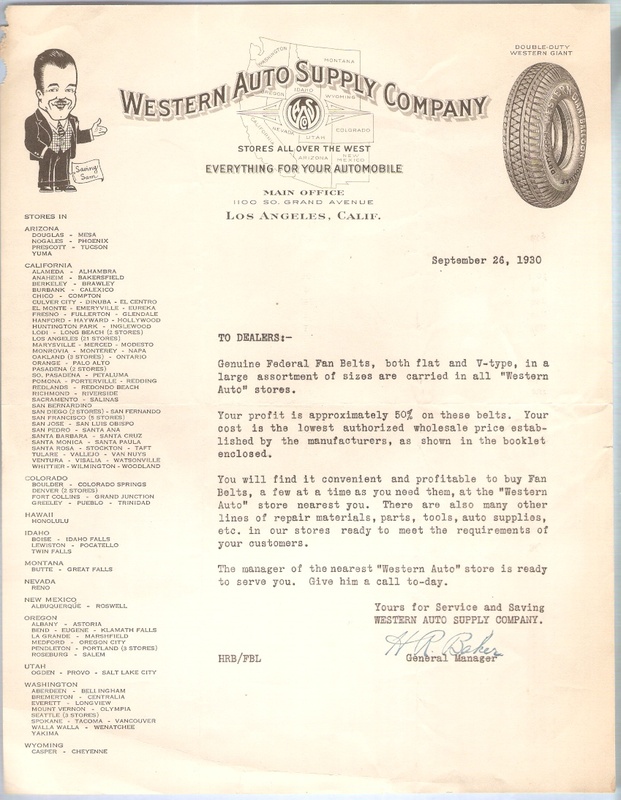 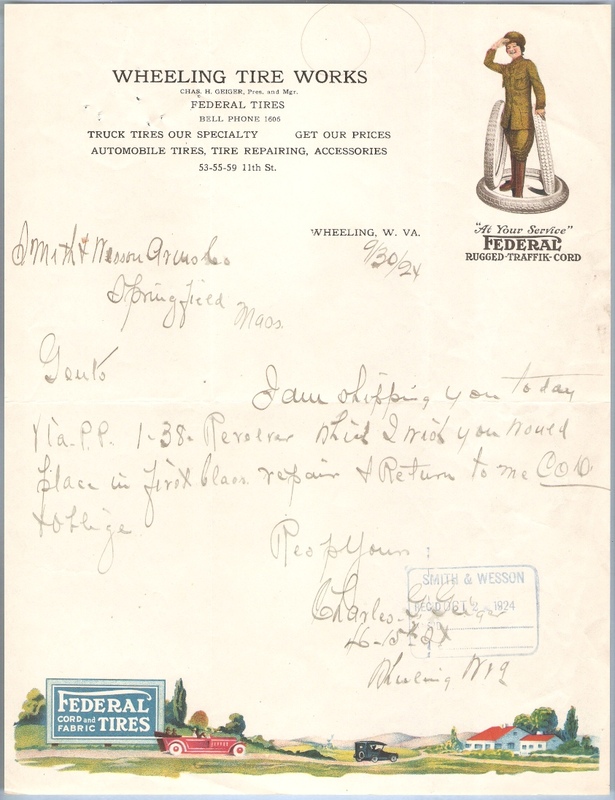 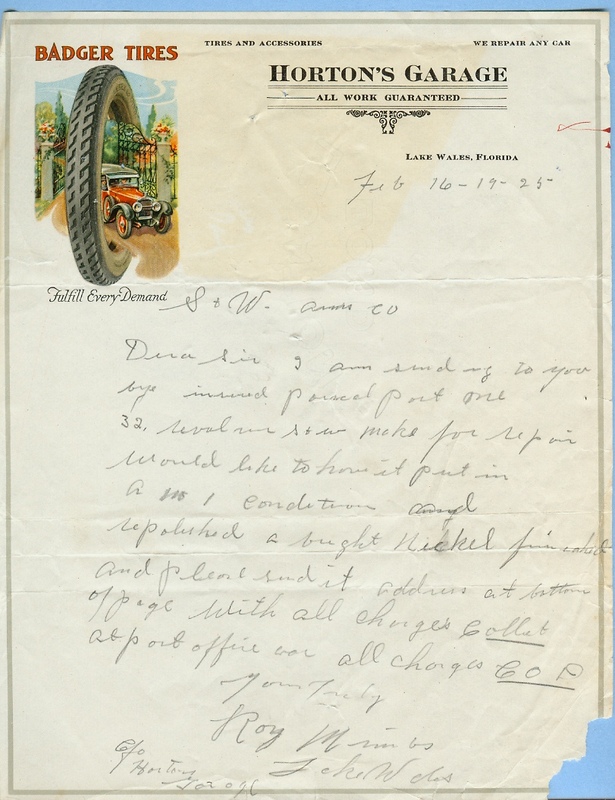 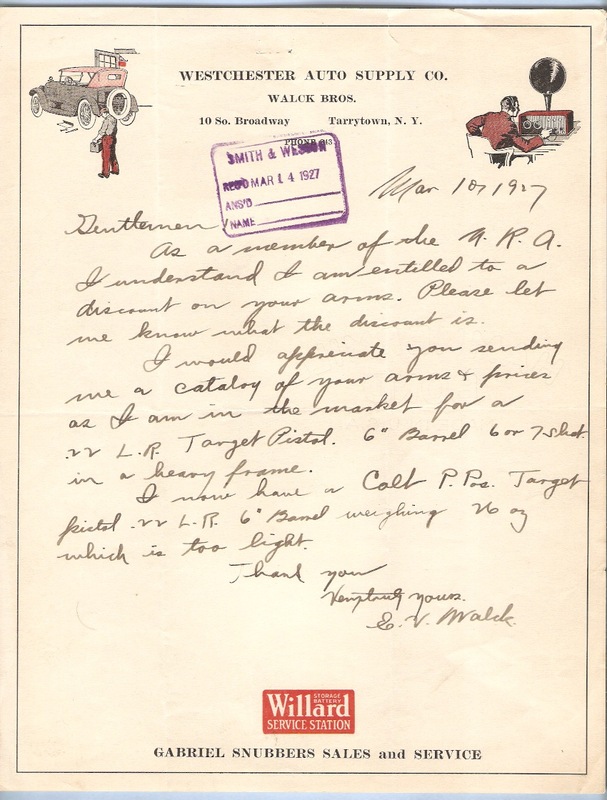 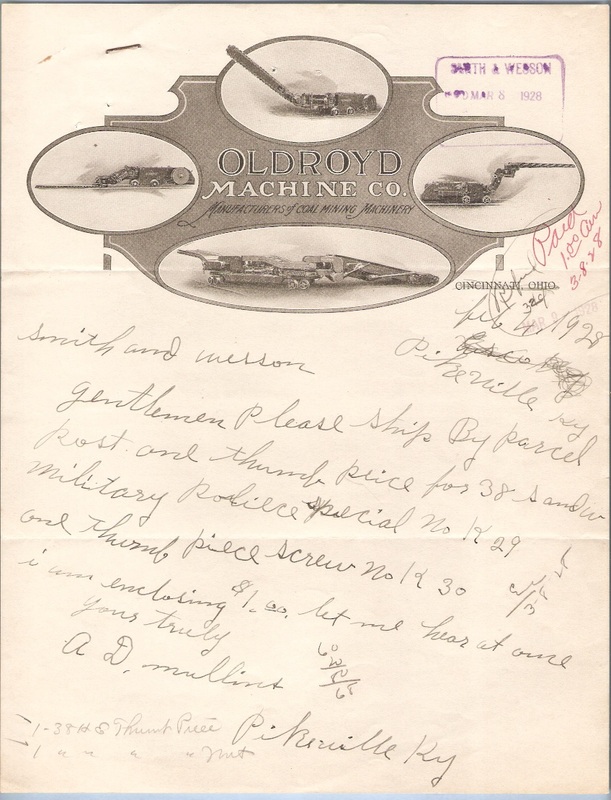 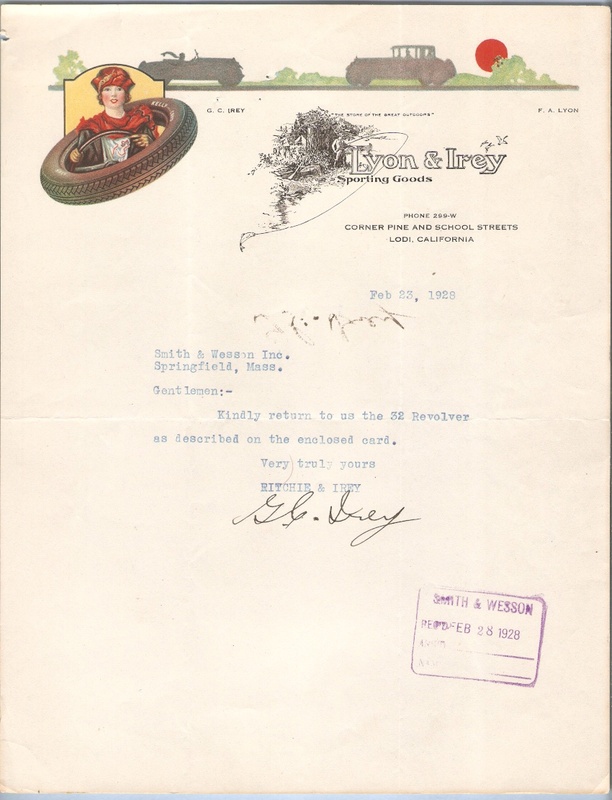 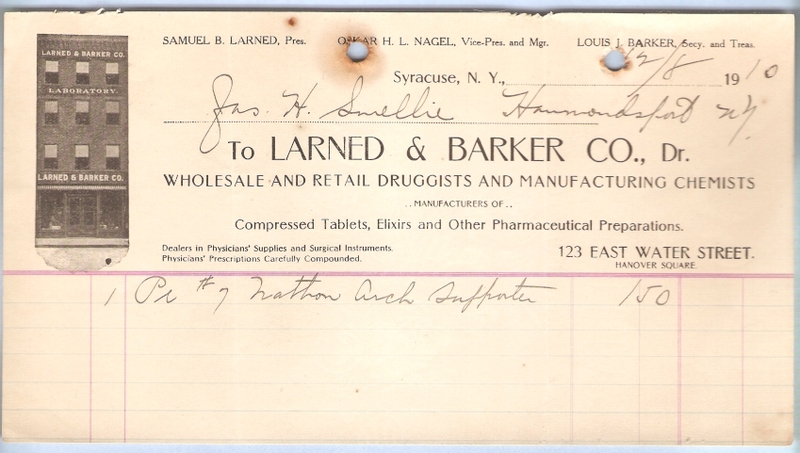 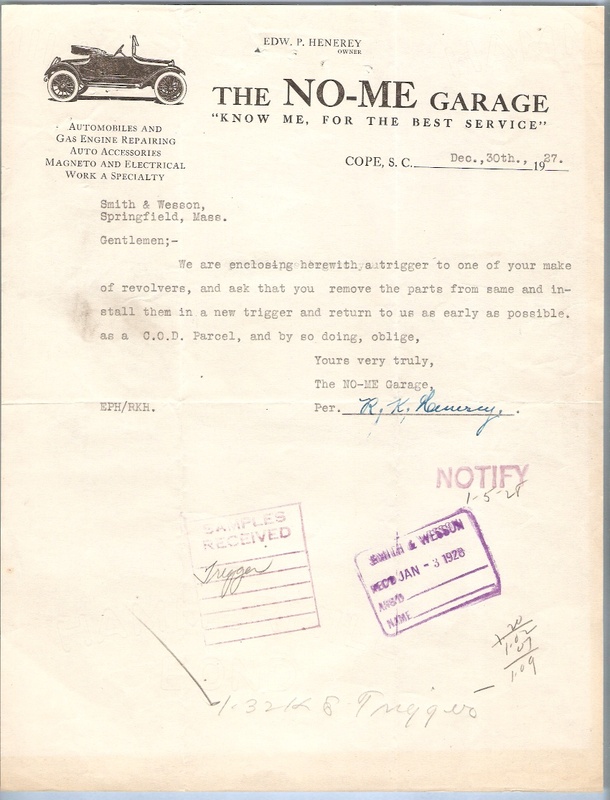 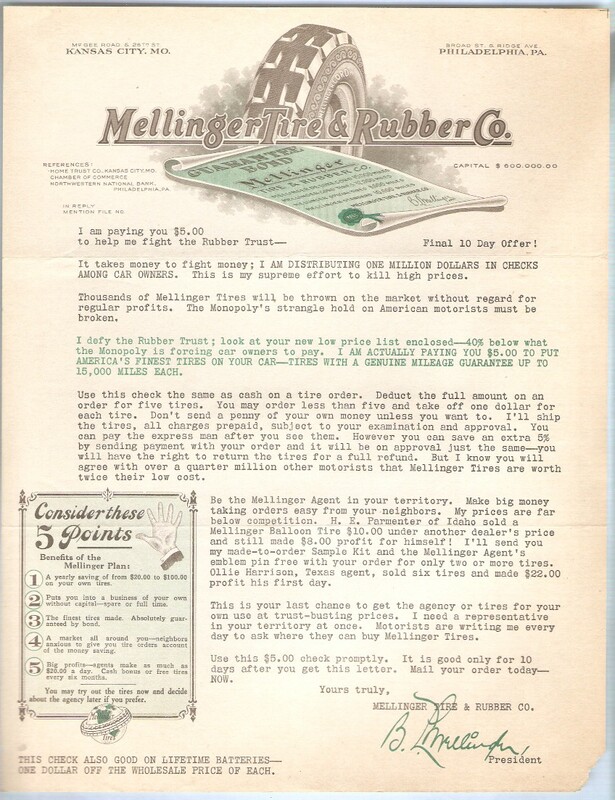 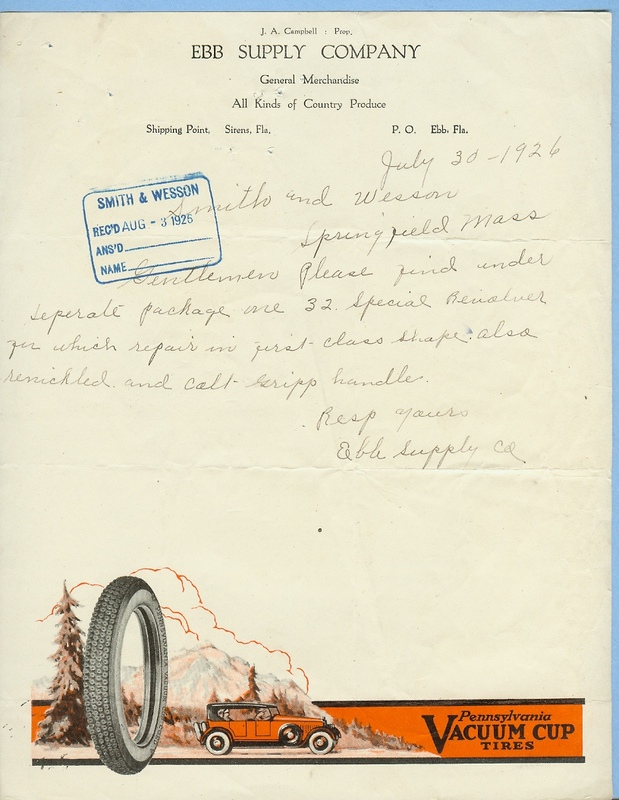 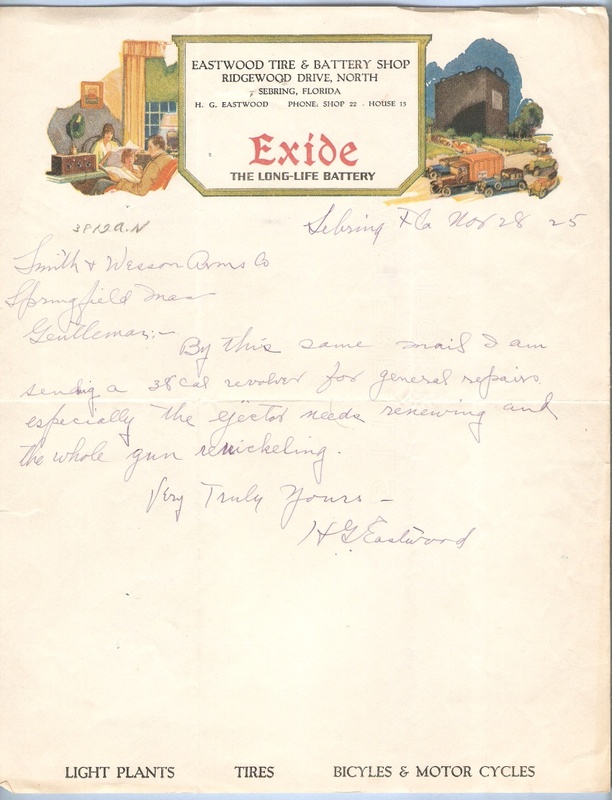 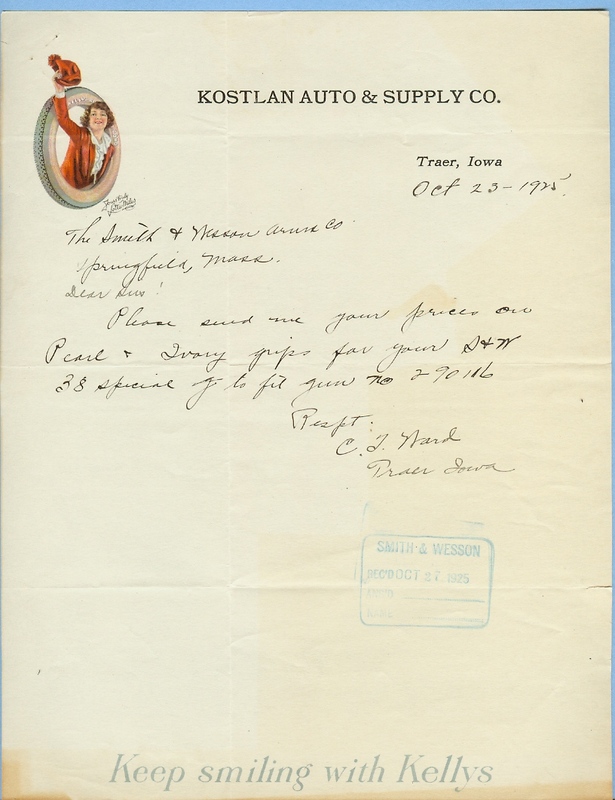 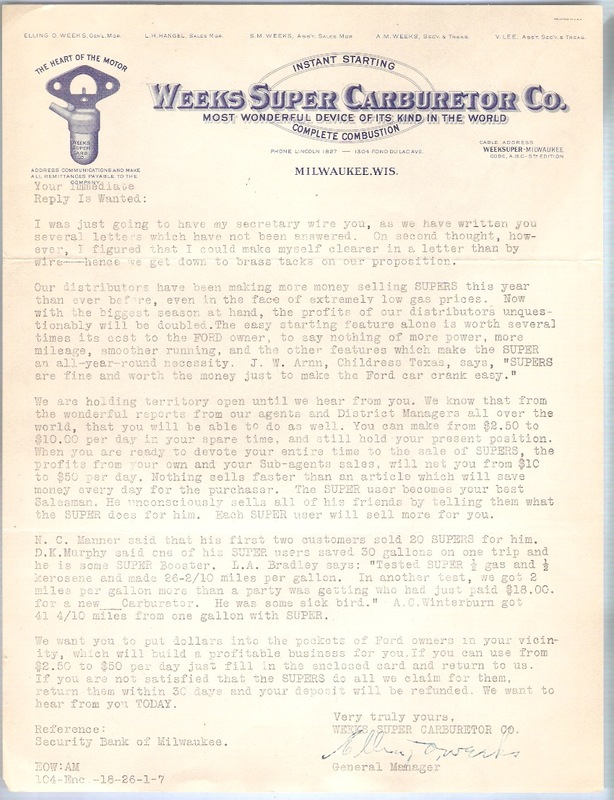 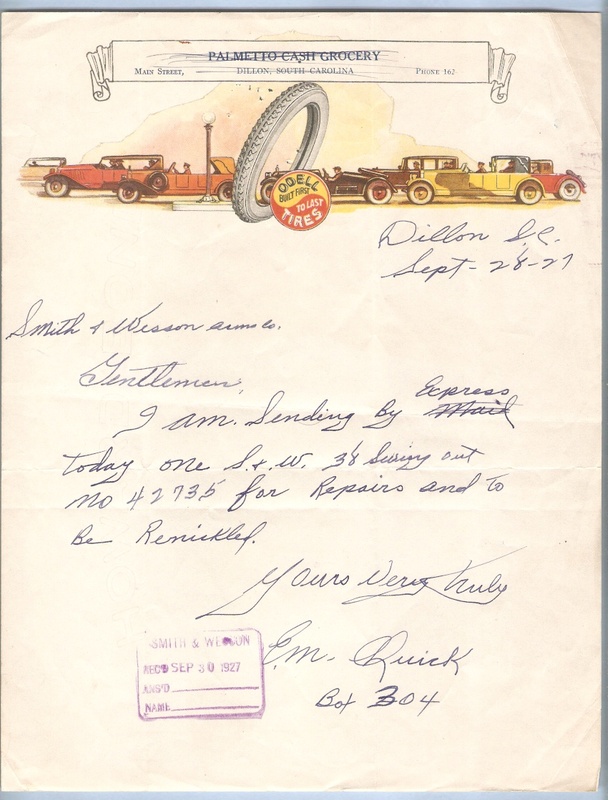 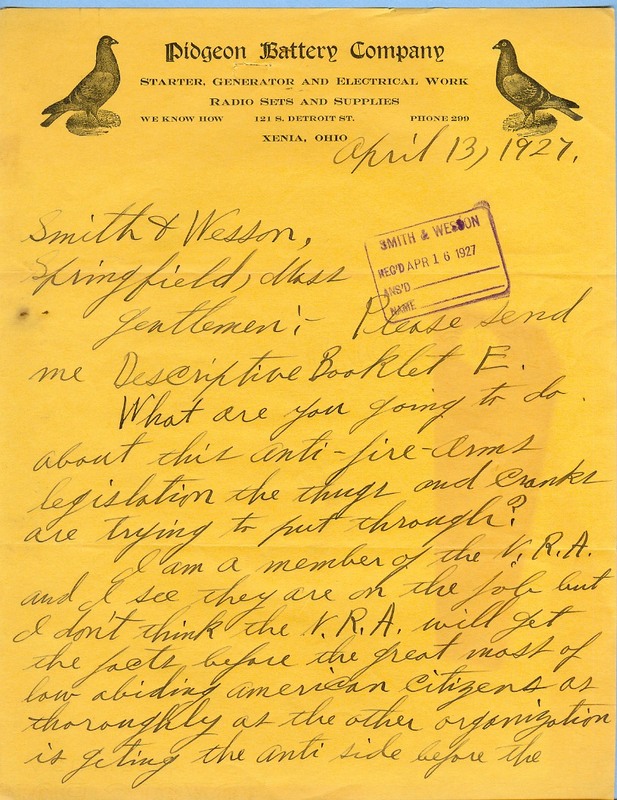 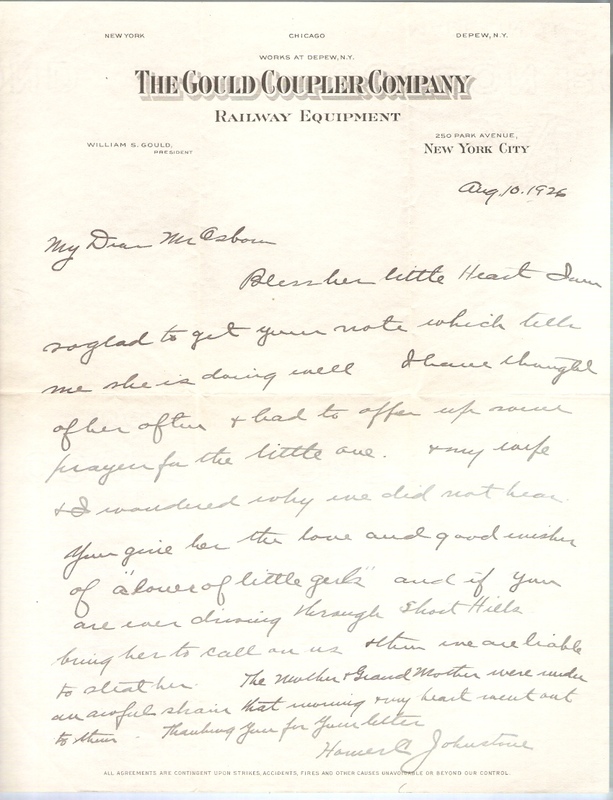 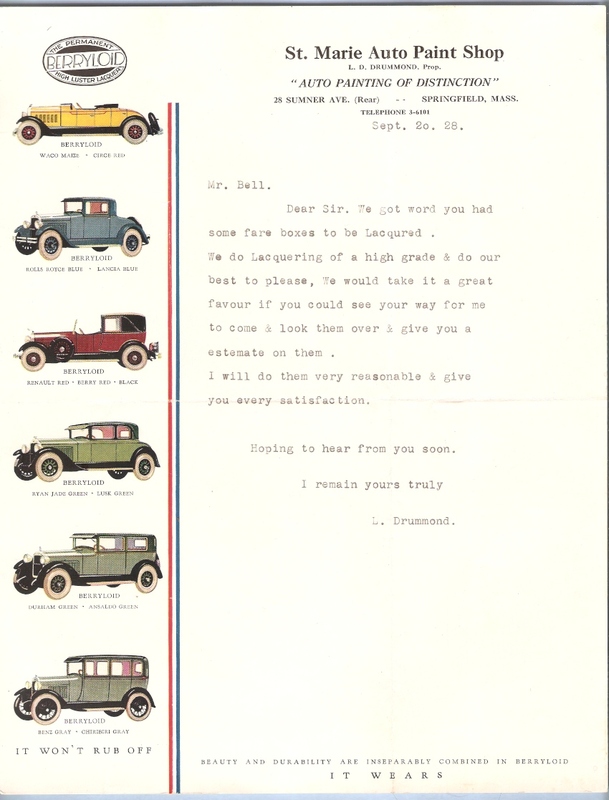 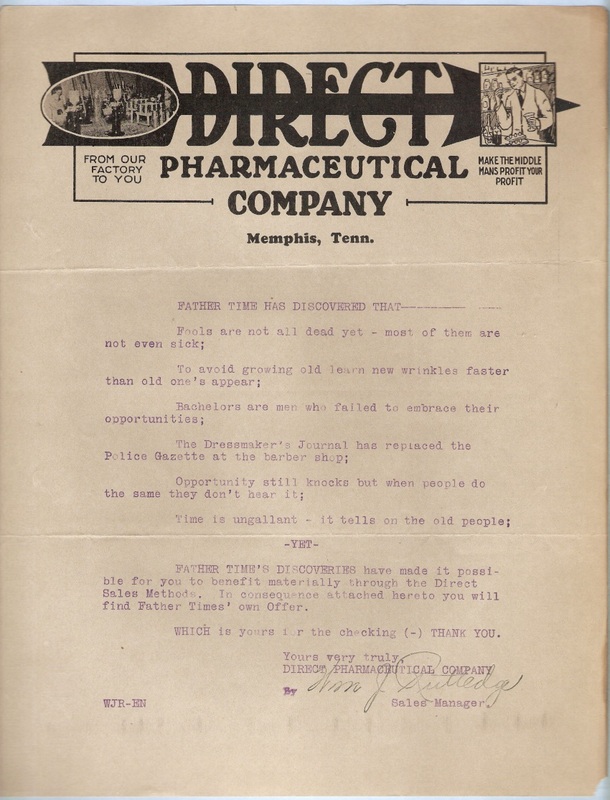 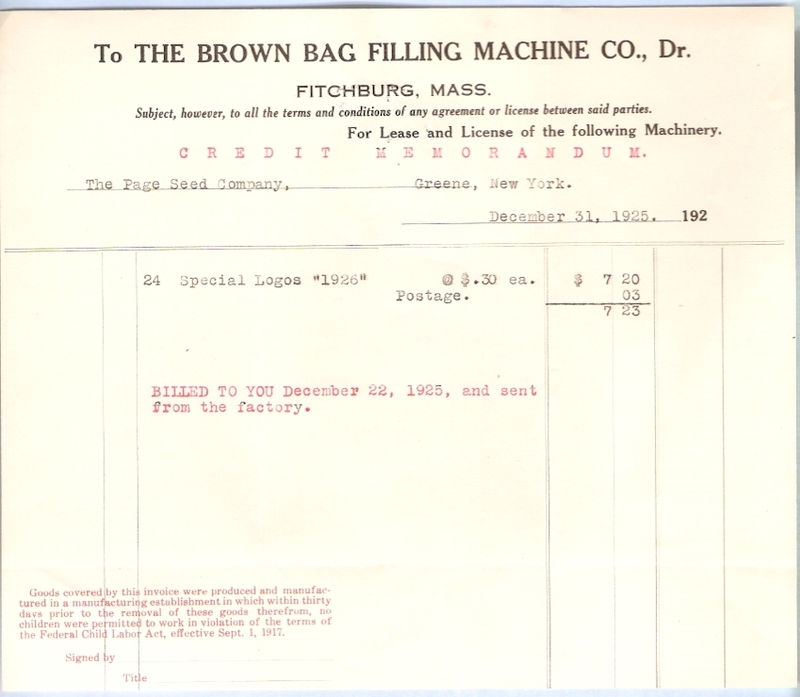 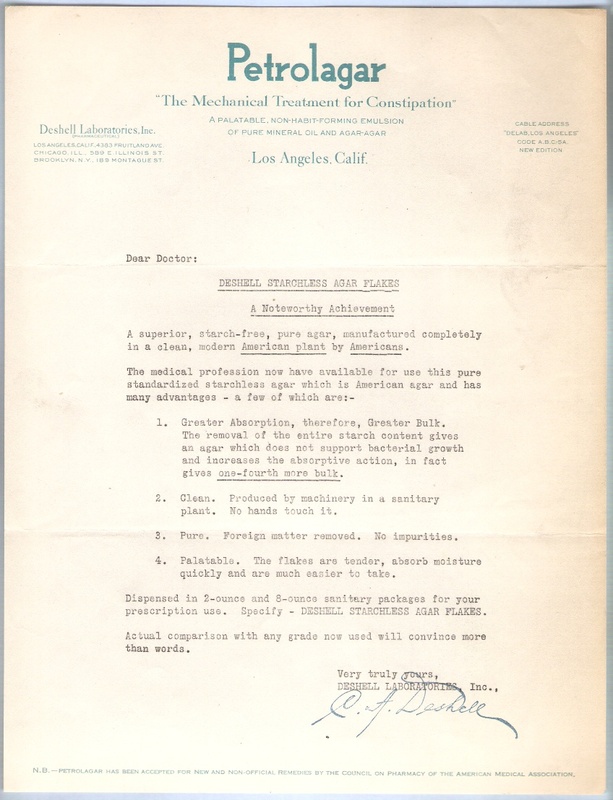 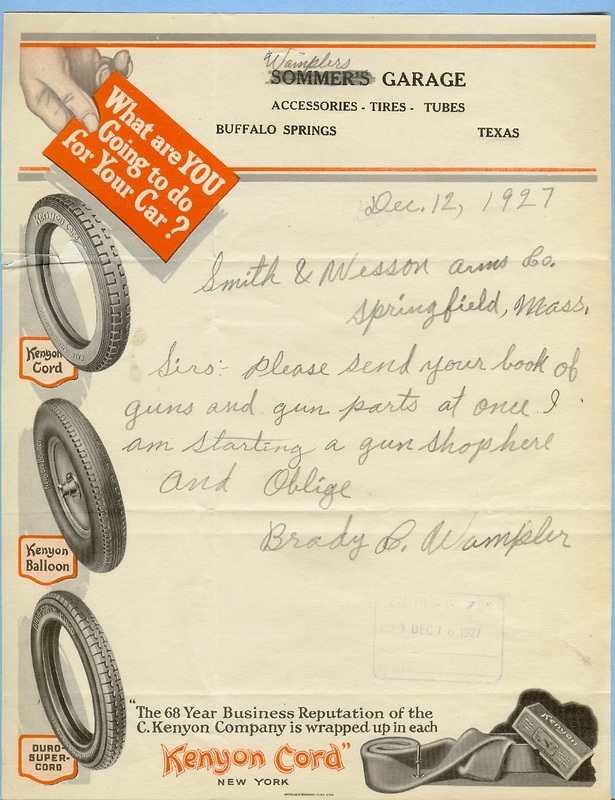 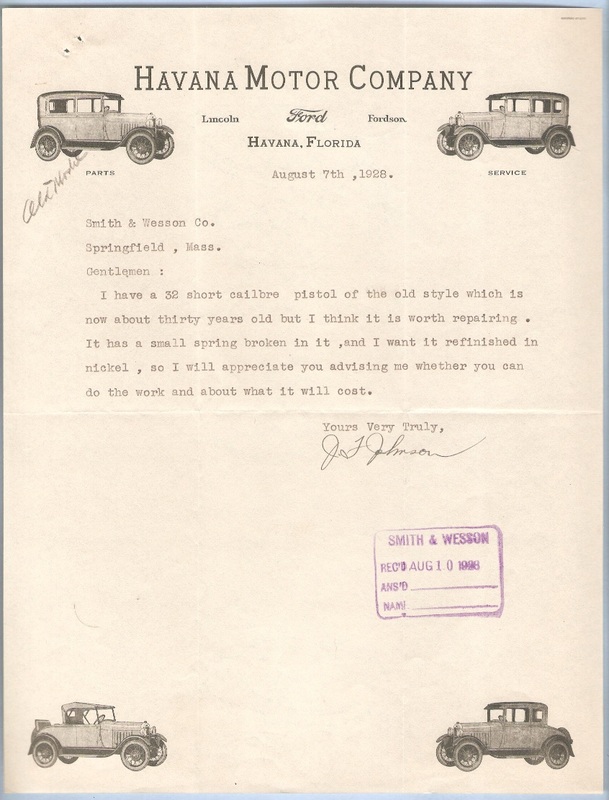 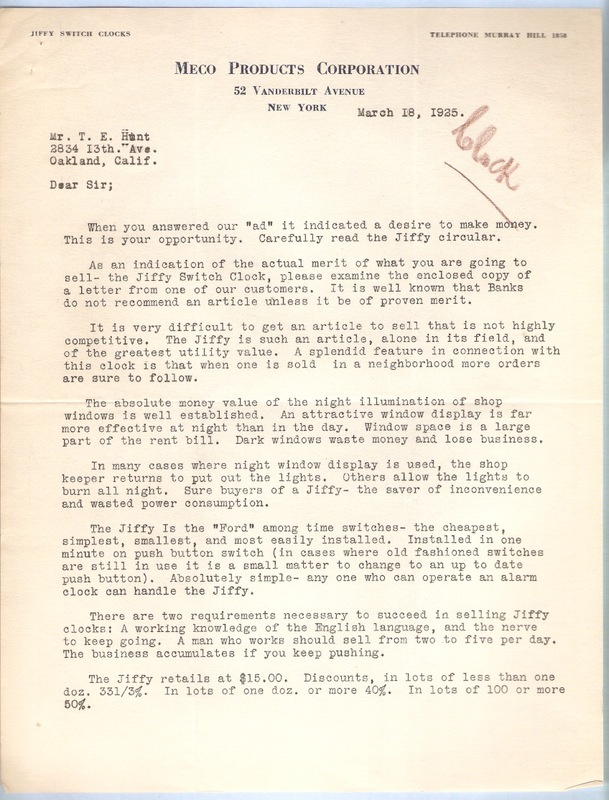 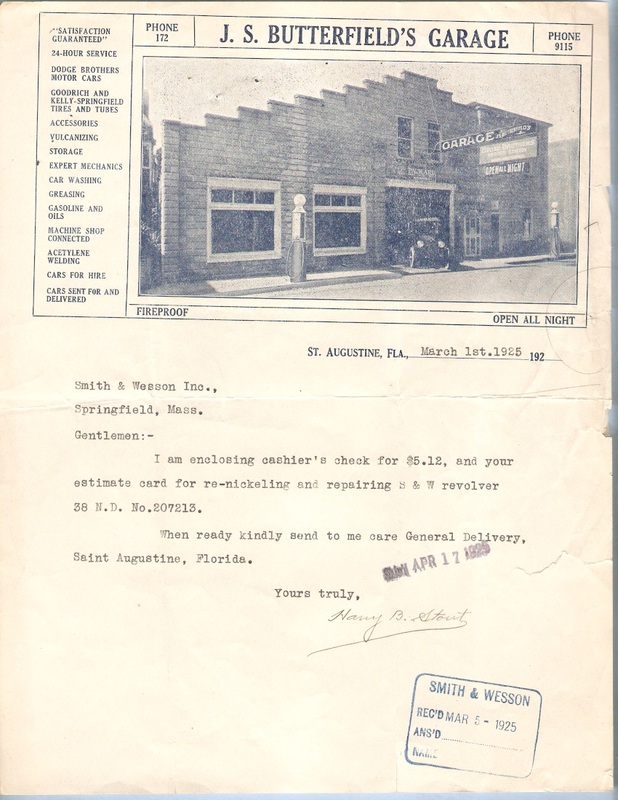 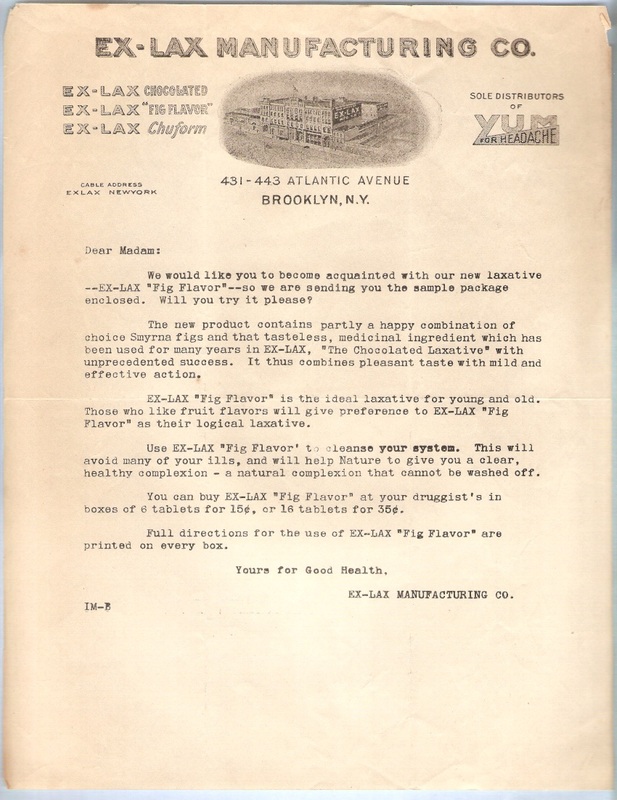 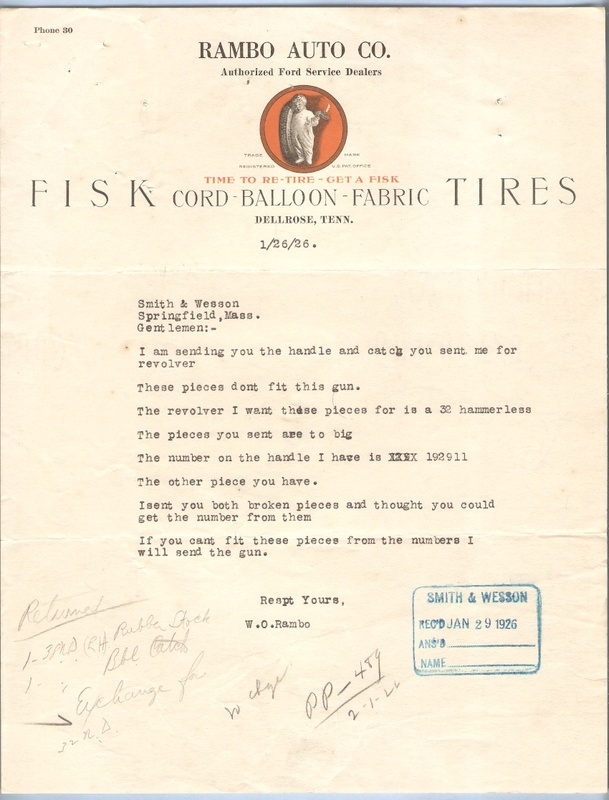 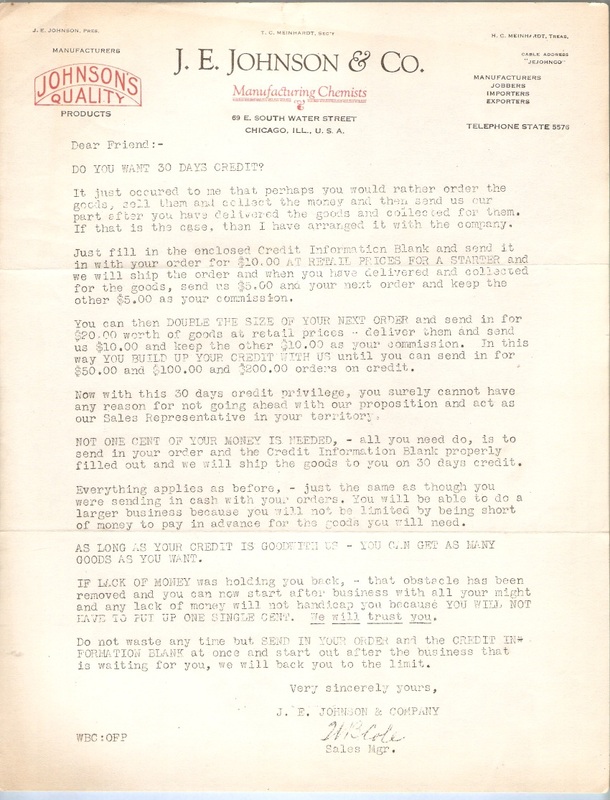 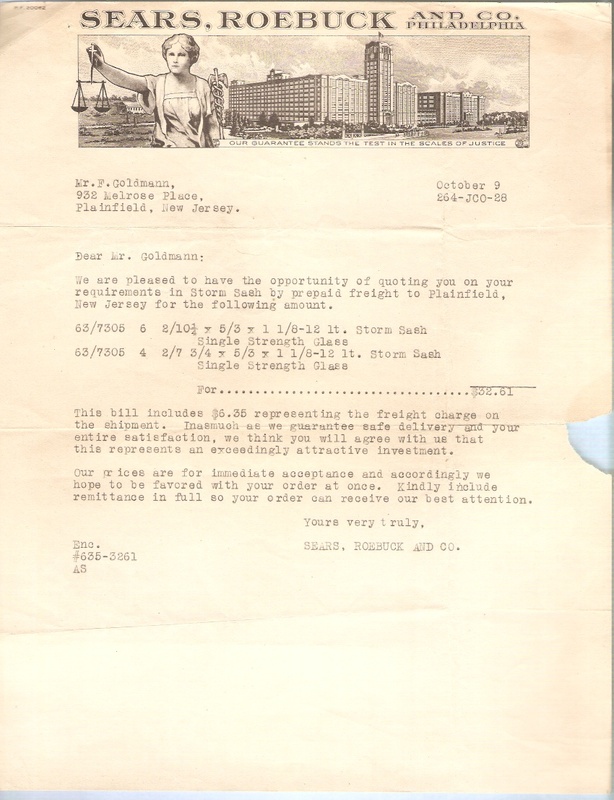 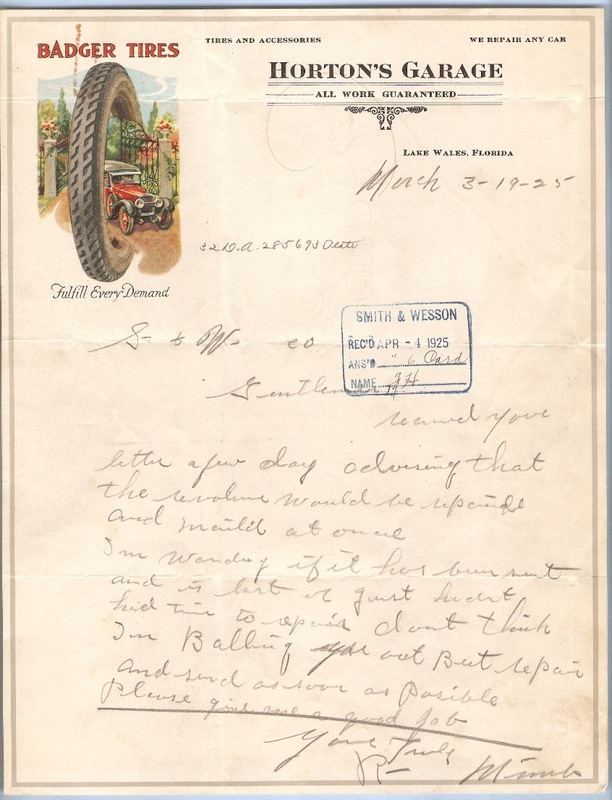 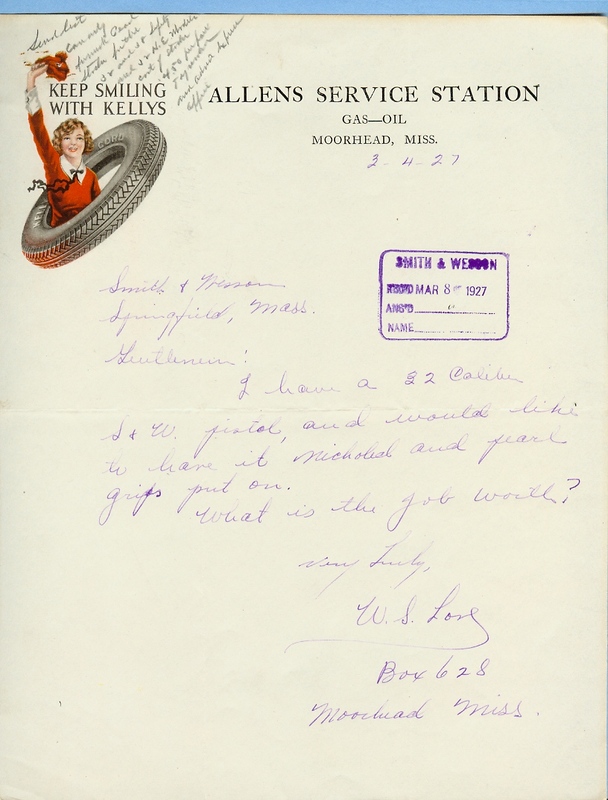 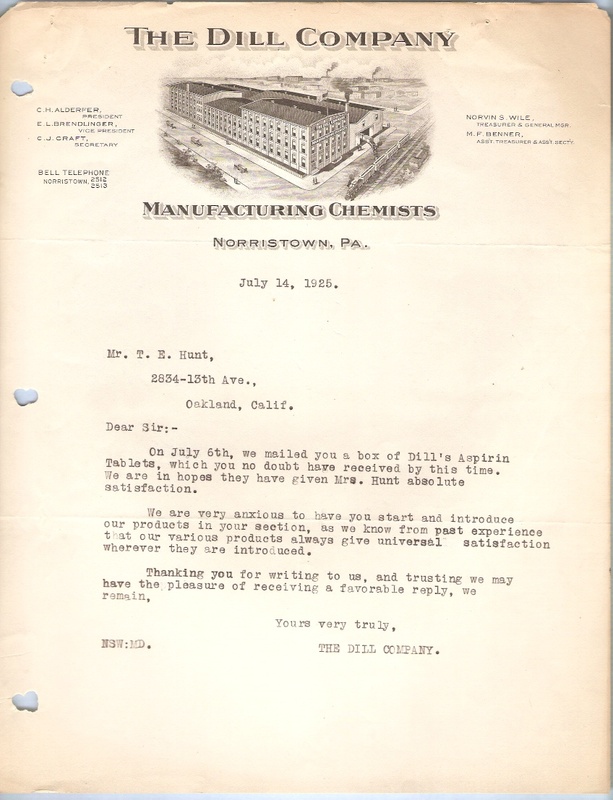 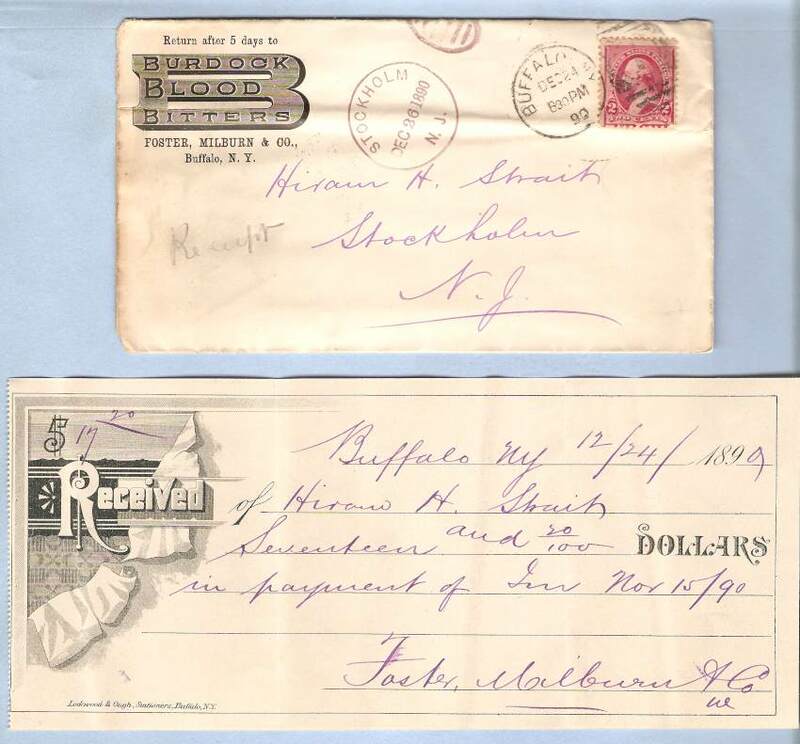 Billheads and letterheads are considered to be vintage ephemera. 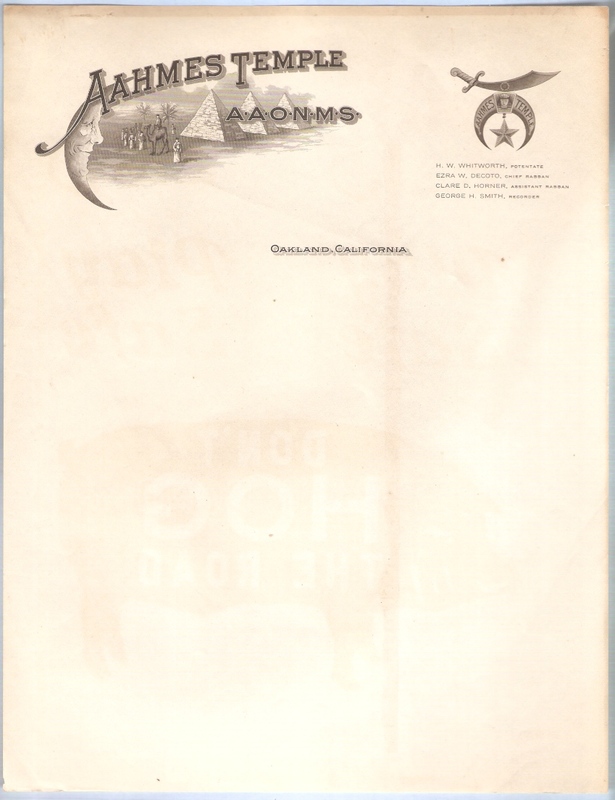 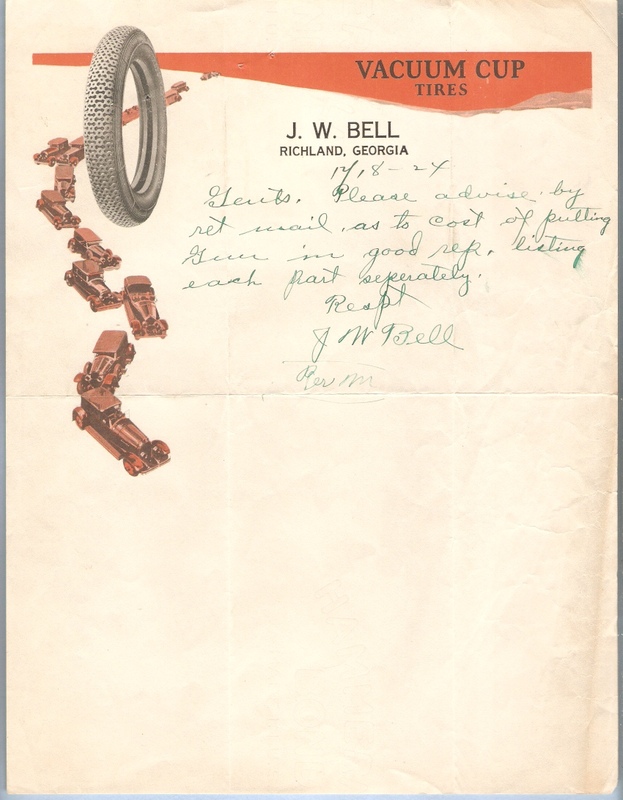 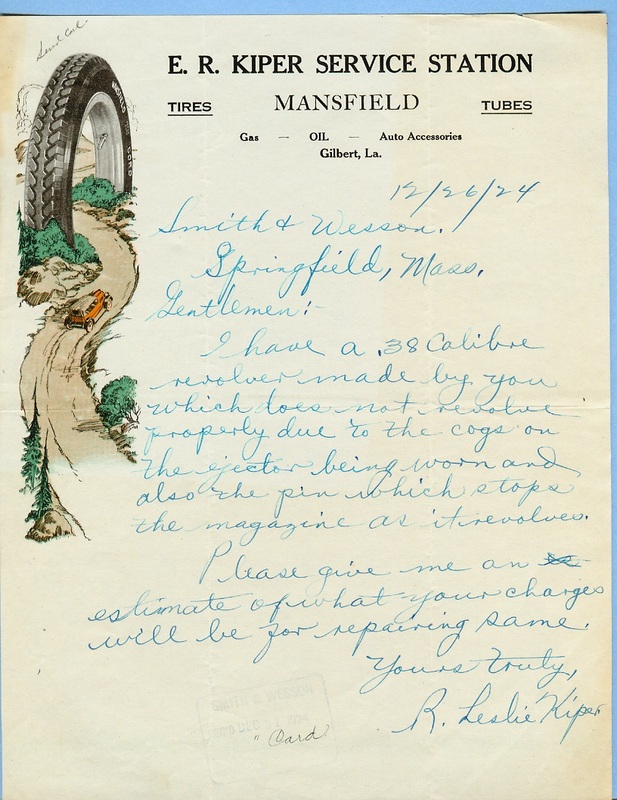 Some collect billheads and letterheads from a certain state, region, or town; others base their collections on types of illustrations. 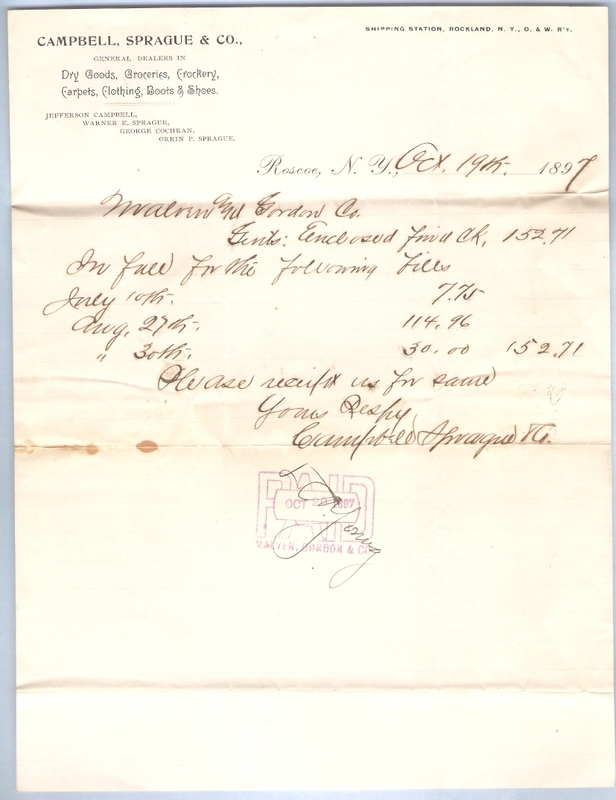 In some cases, a relative or ancestor may have owned the business or even have signed the document.